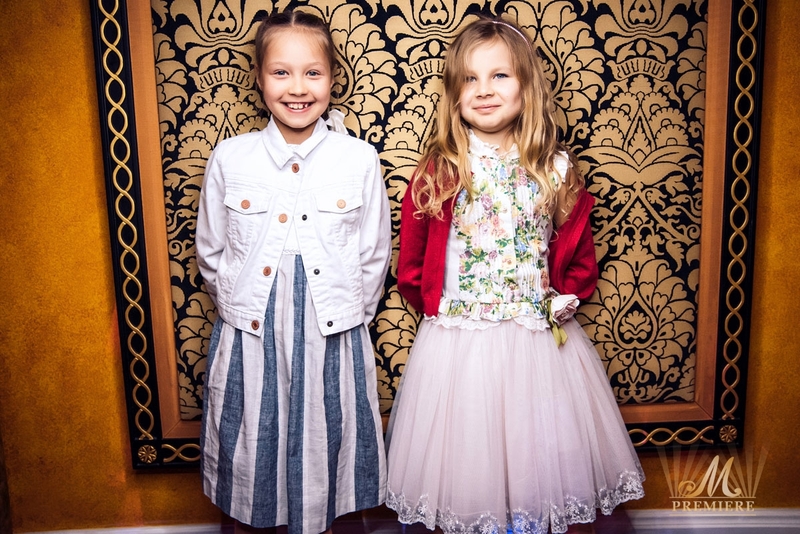 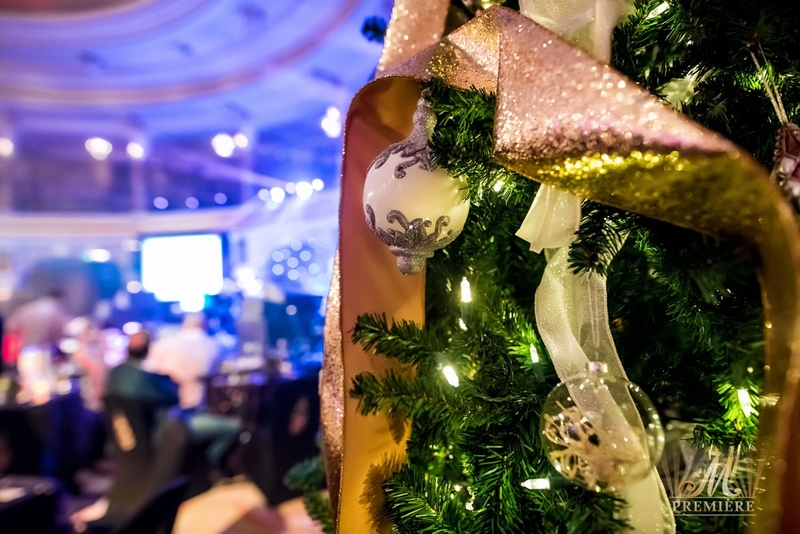 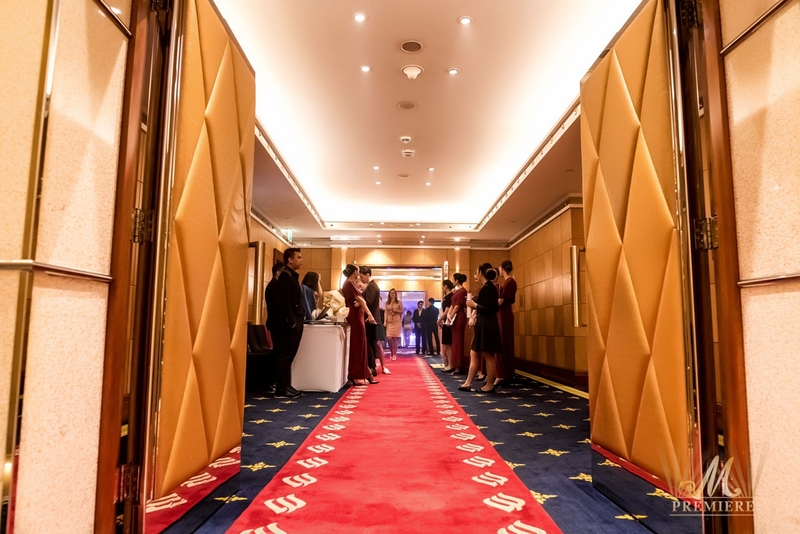 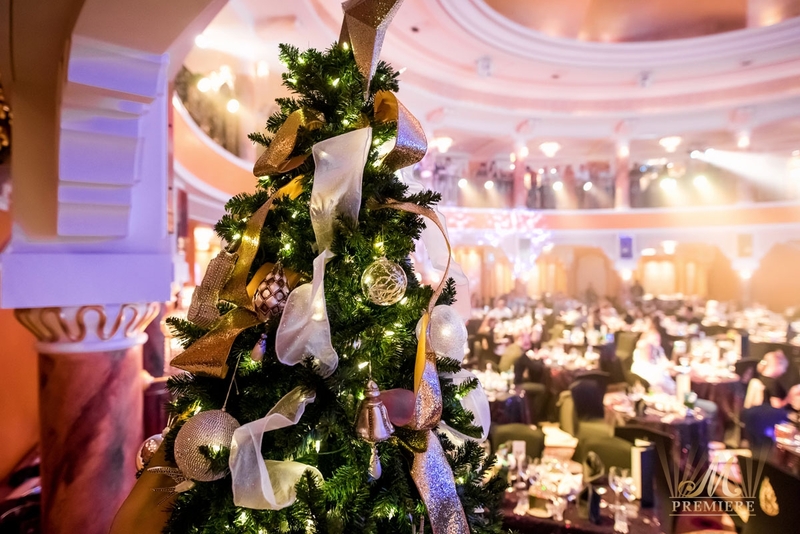 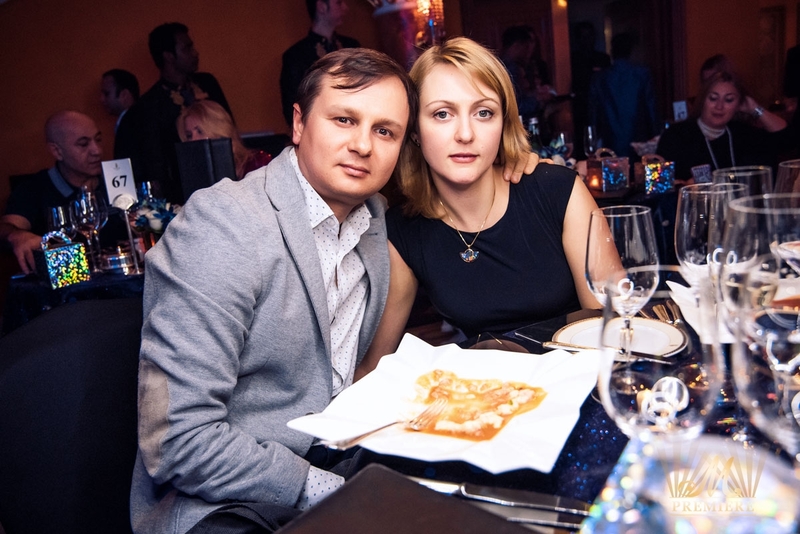 M Premiere wishes you Merry Christmas and a Happy New Year and cordially invites you to the Russian Christmas Celebration at the World’s Most Luxurious hotel Burj Al Arab. 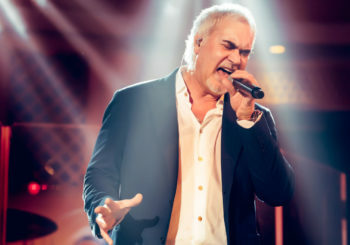 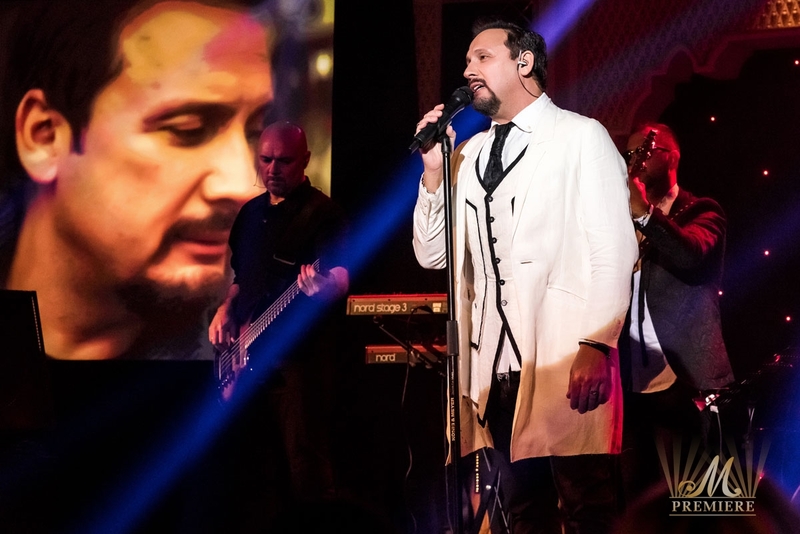 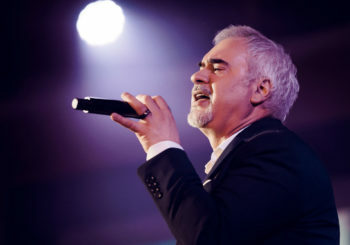 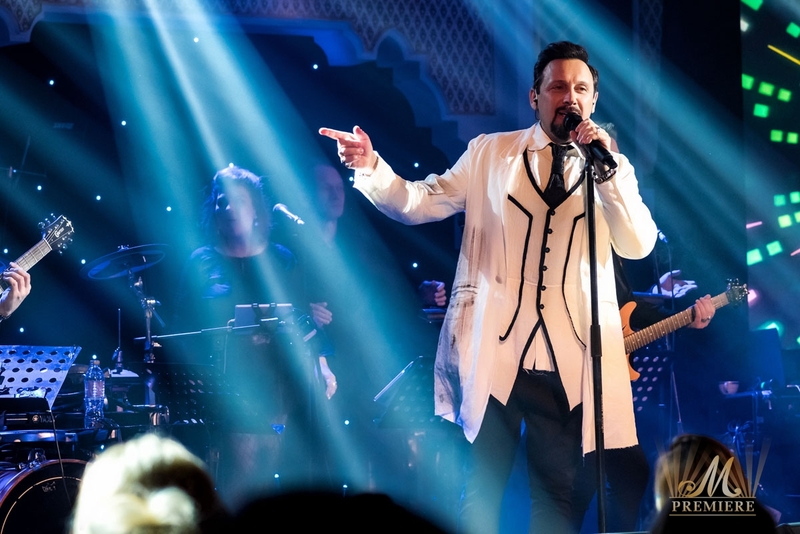 The most exclusive “Russian Seasons by Evgeniy Morozov” in 2018 will begin with one of the most demanded Russian singers Stas Mihaylov. 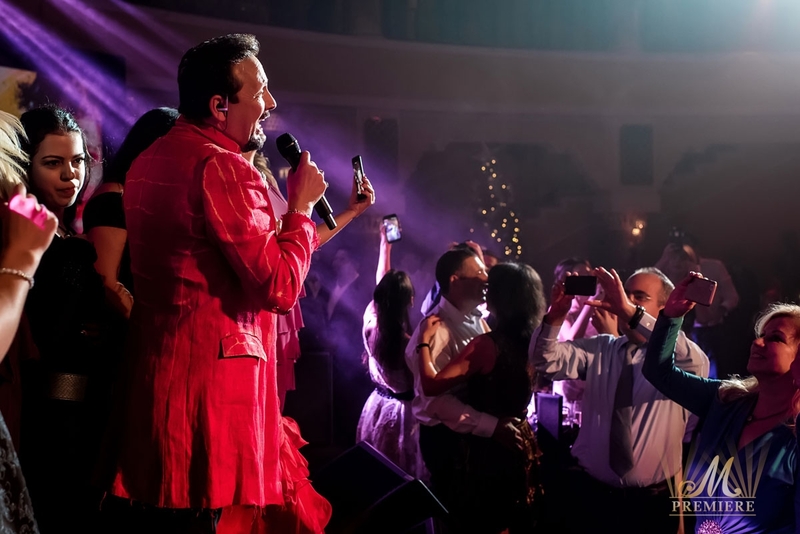 The Christmas concert program will feature brand new songs as well as the all time hits of the artist. 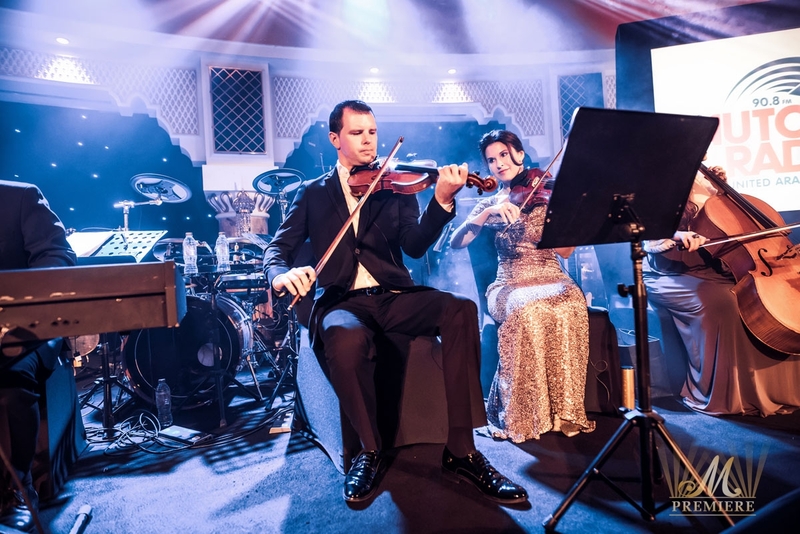 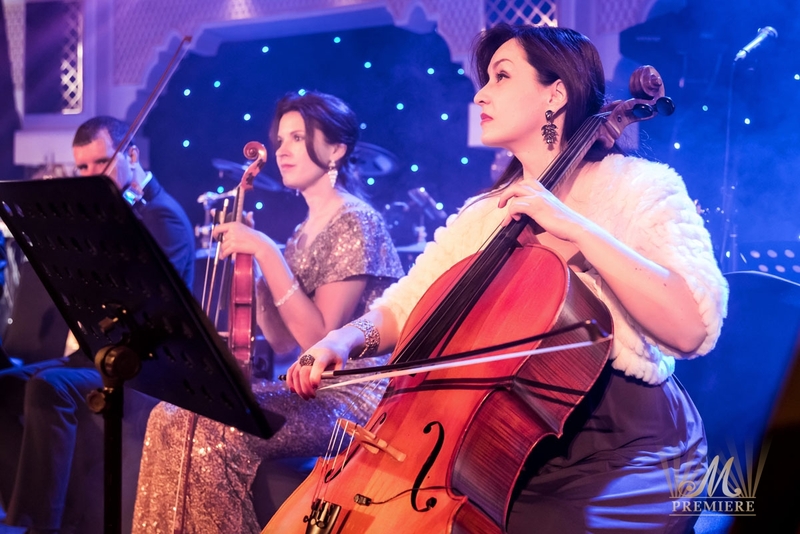 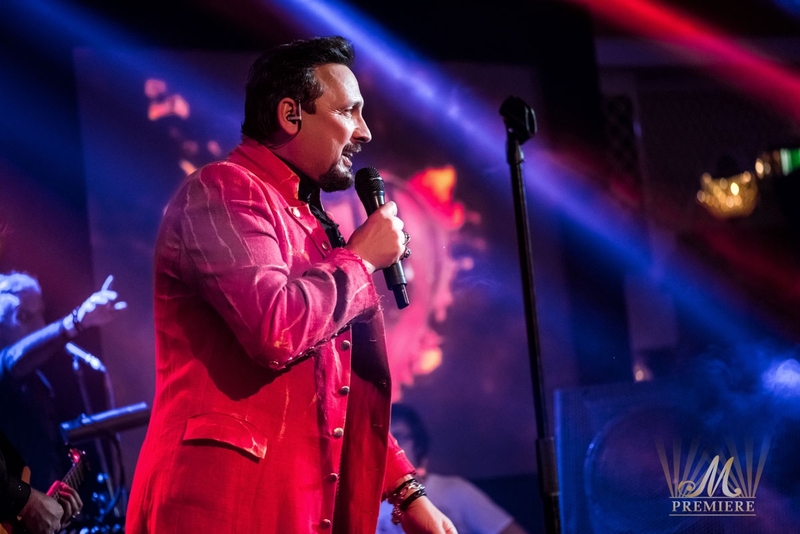 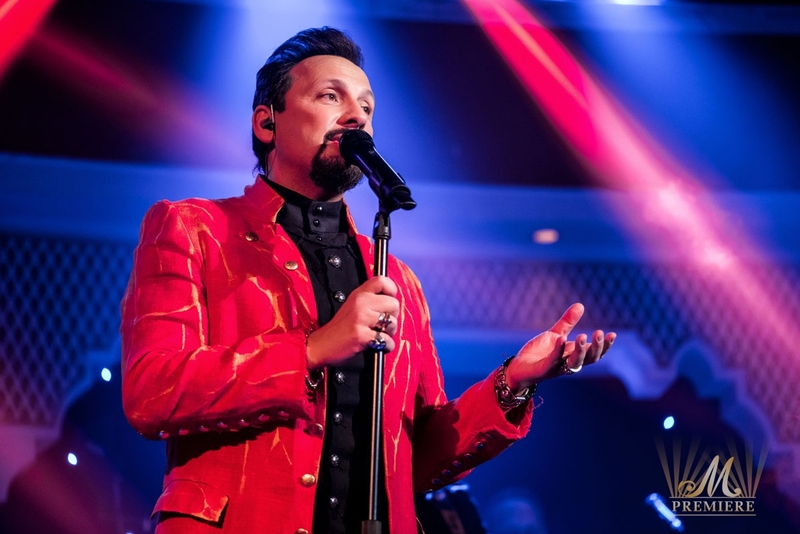 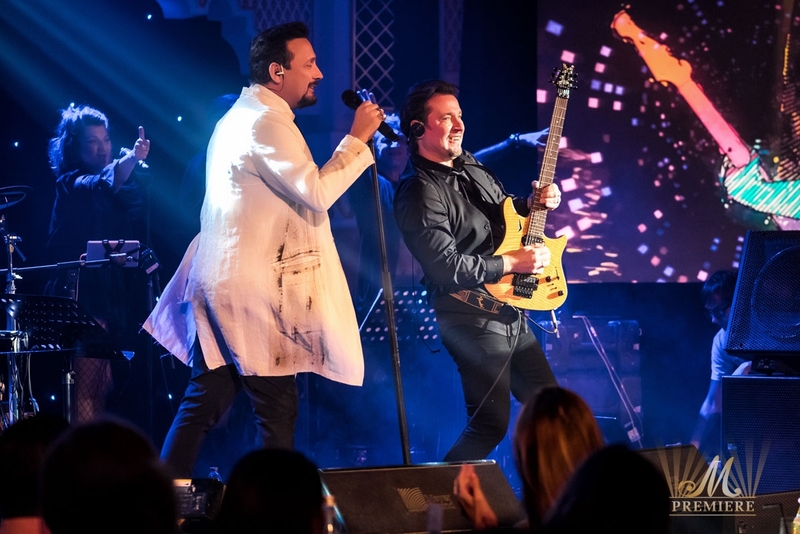 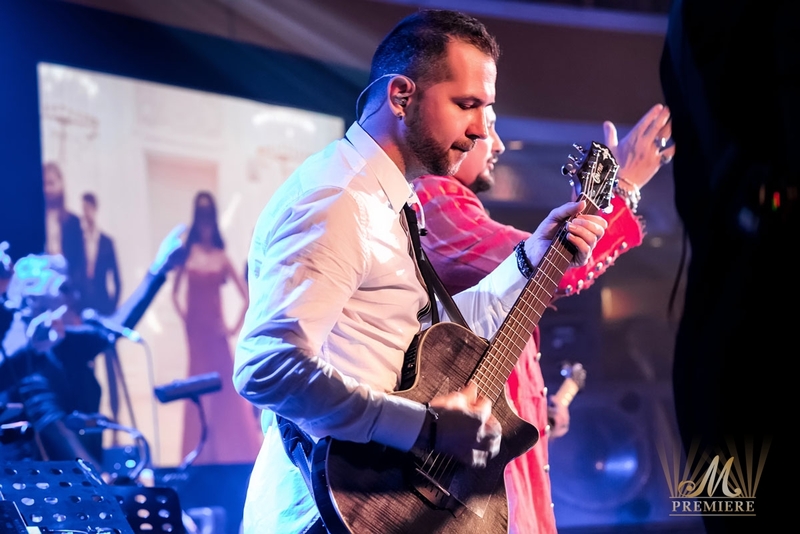 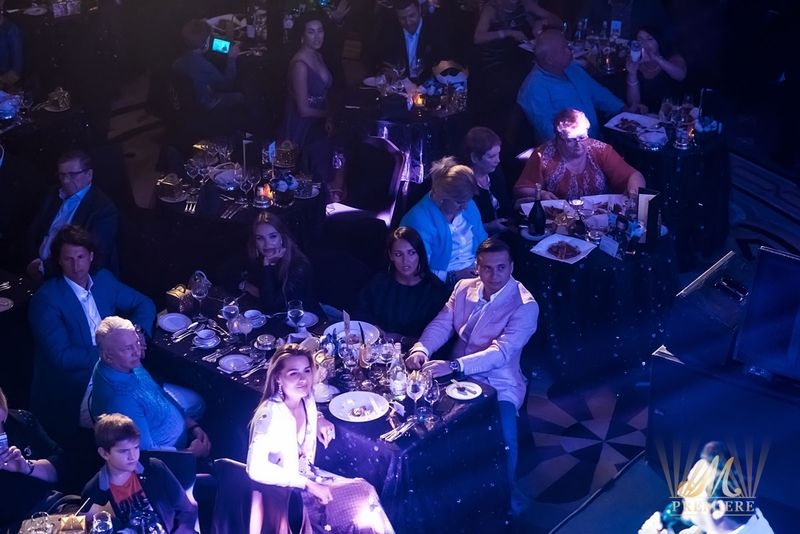 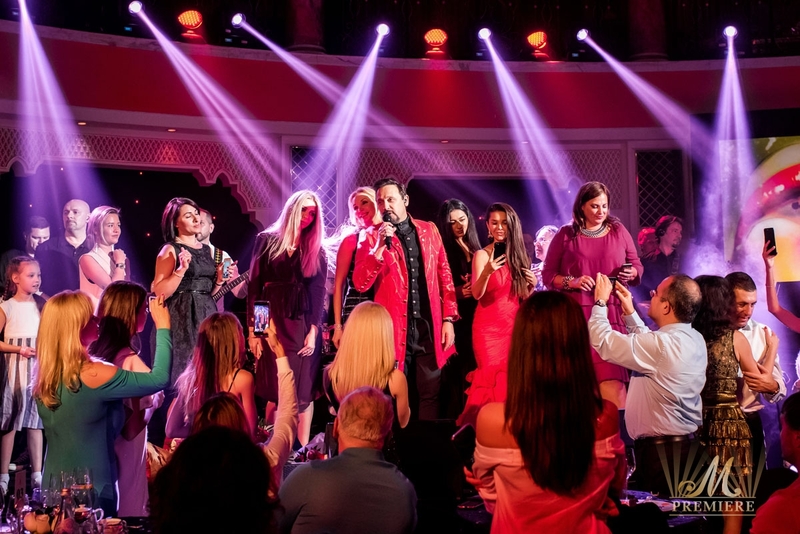 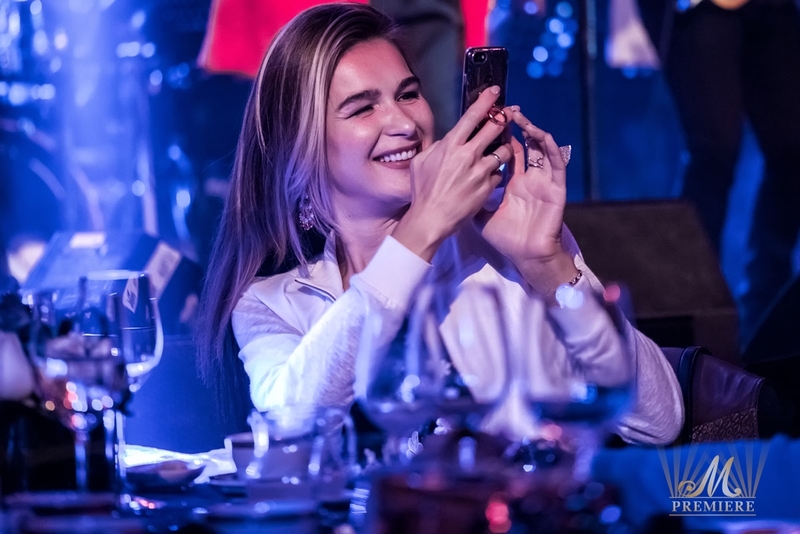 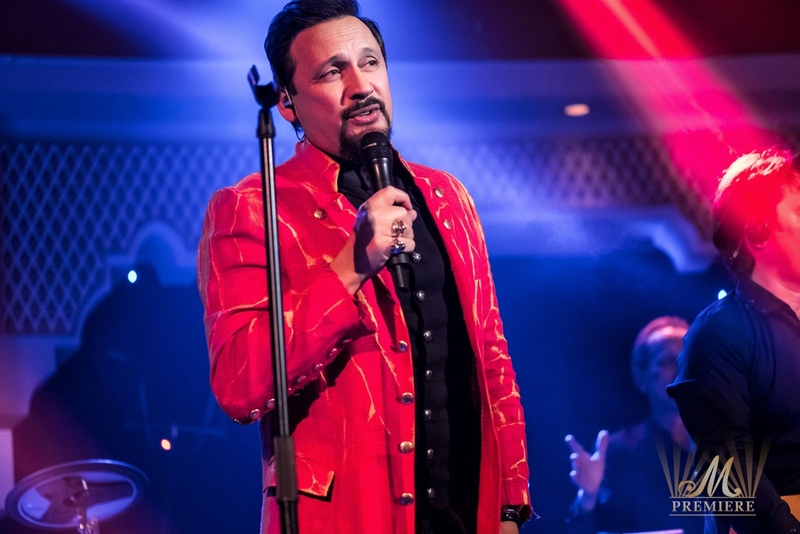 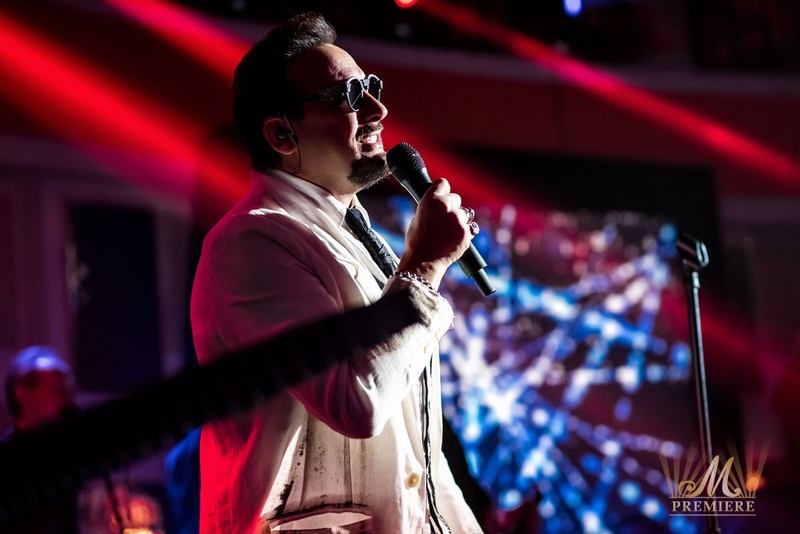 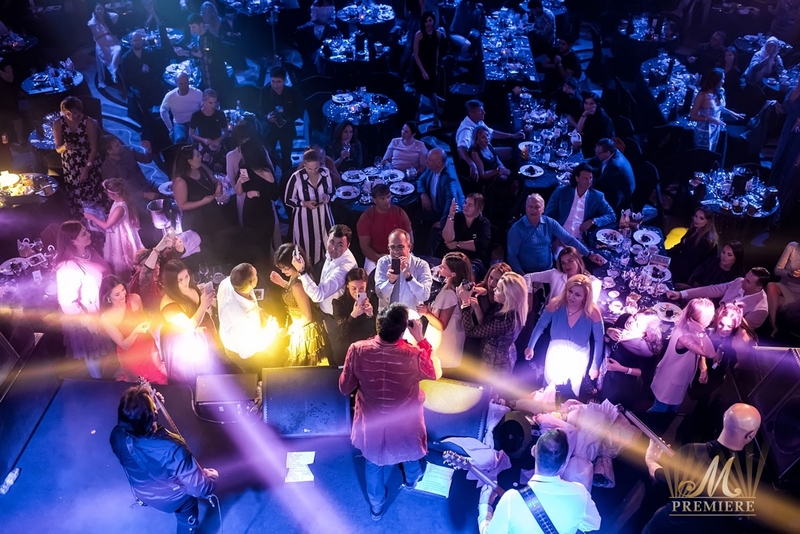 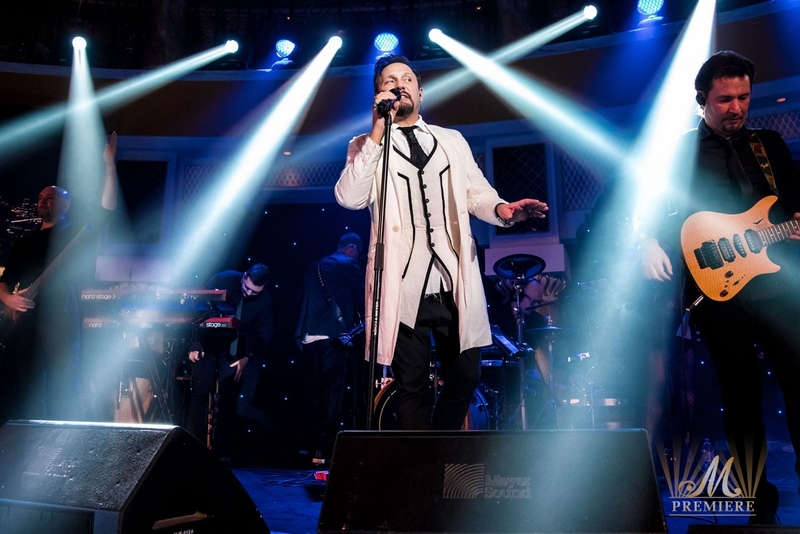 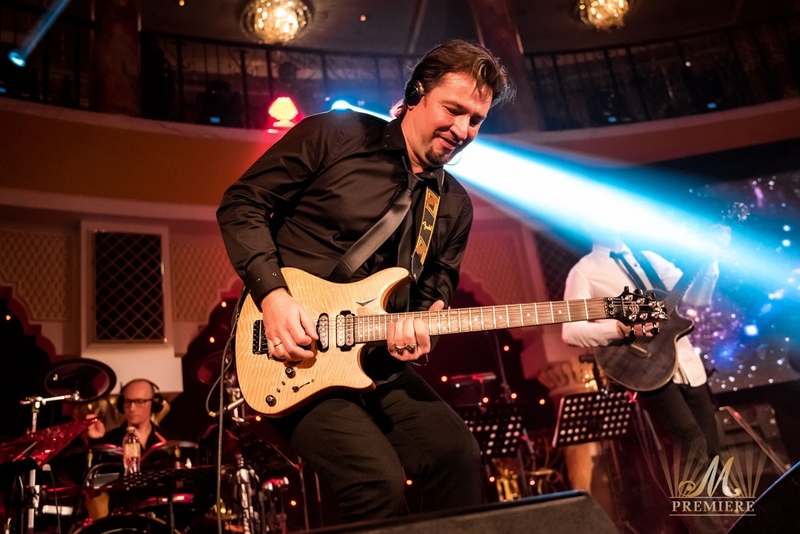 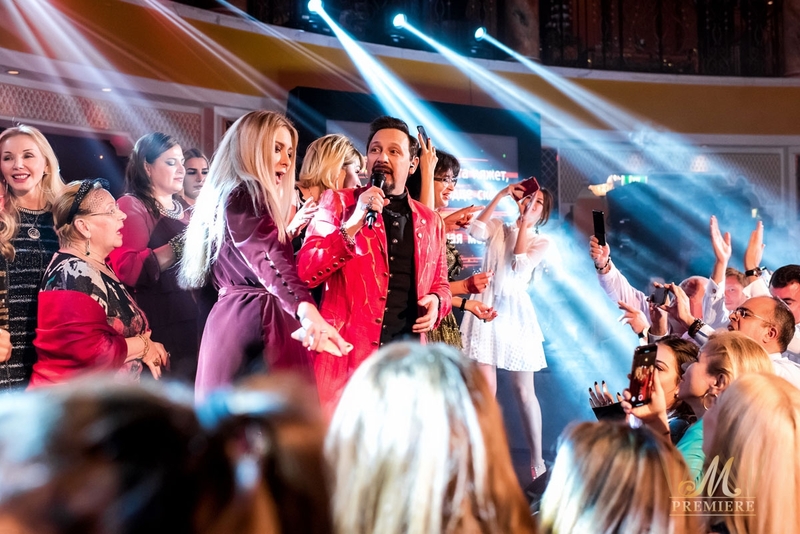 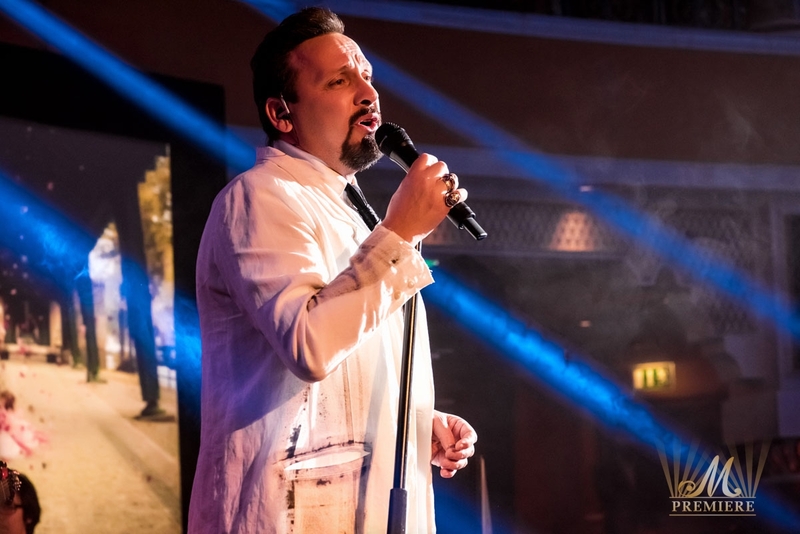 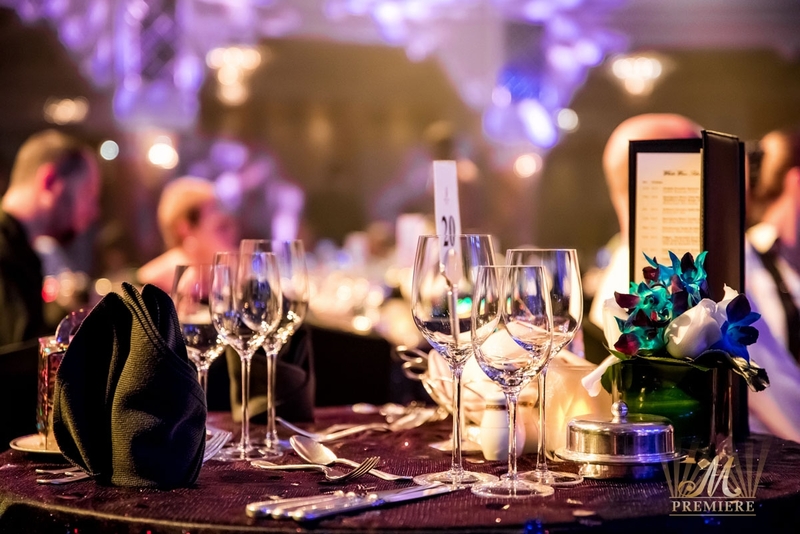 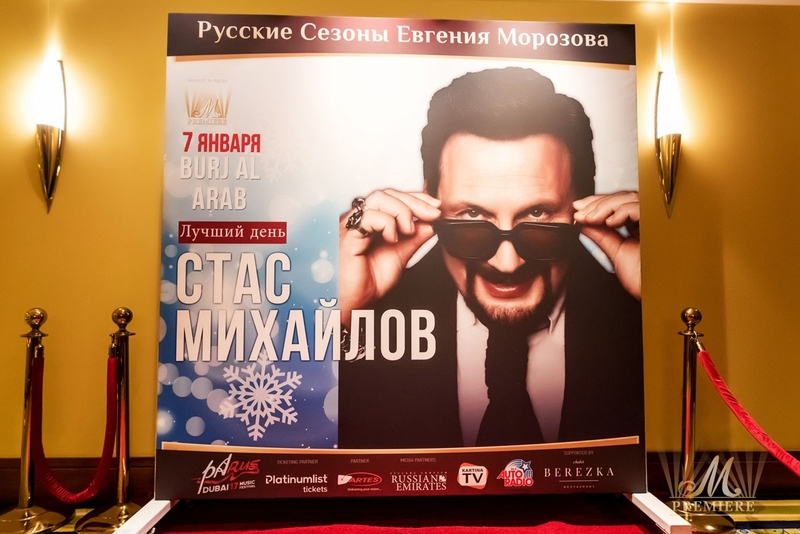 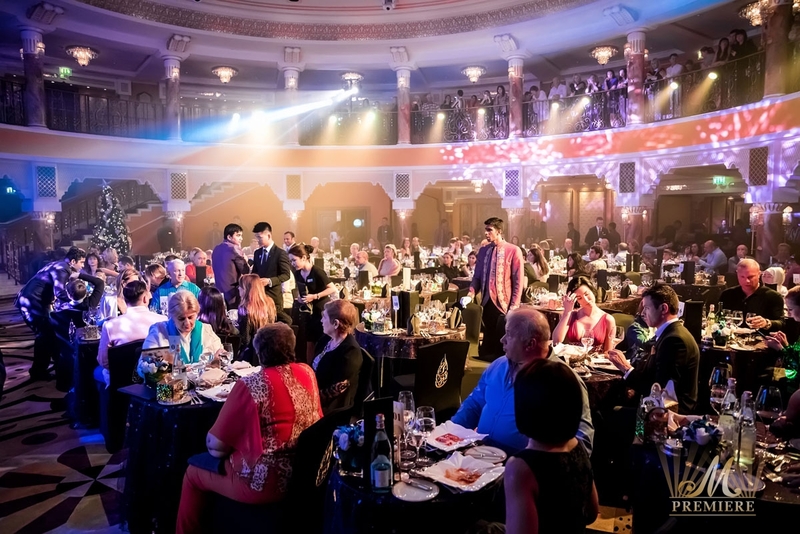 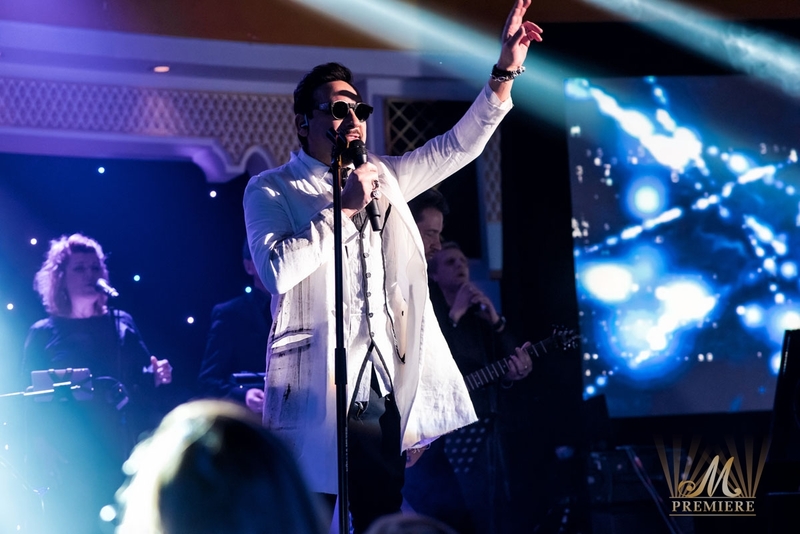 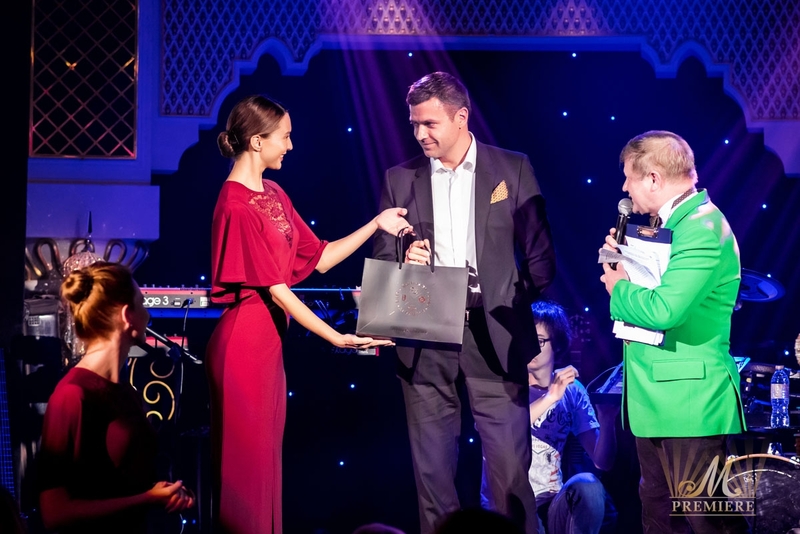 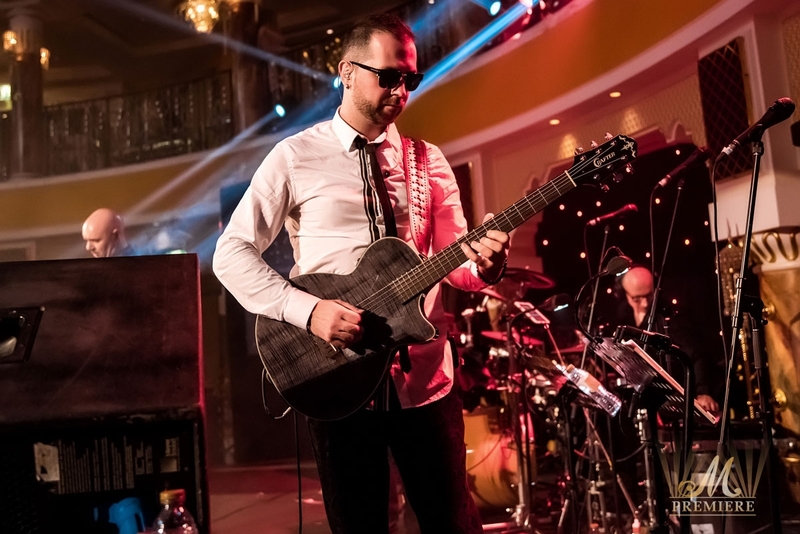 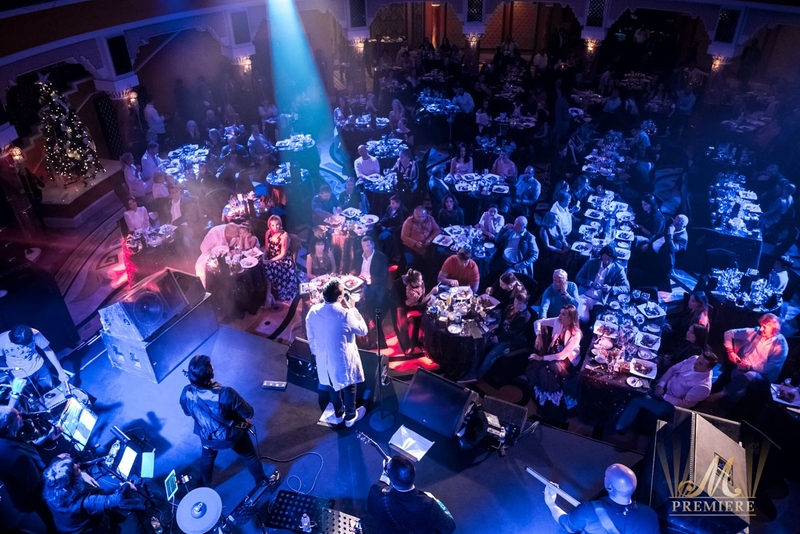 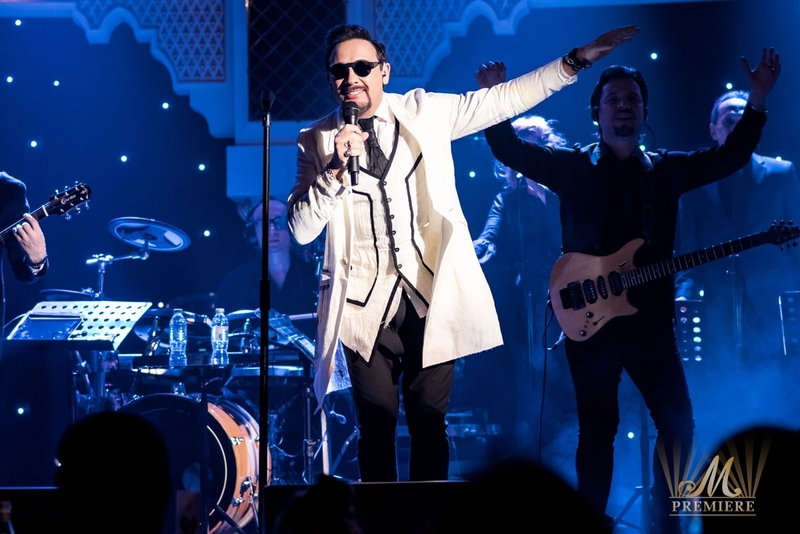 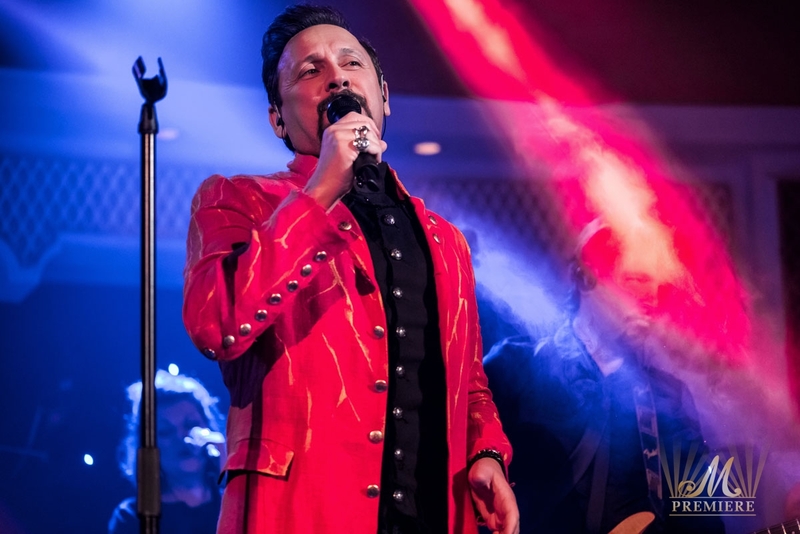 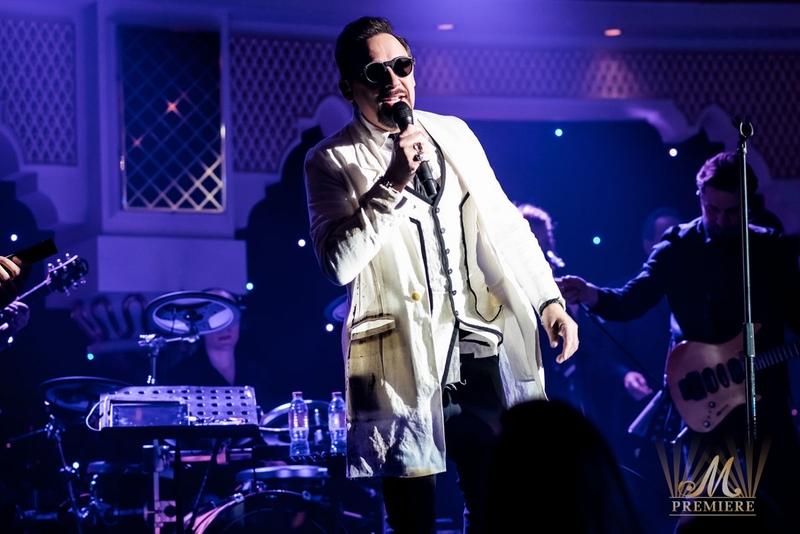 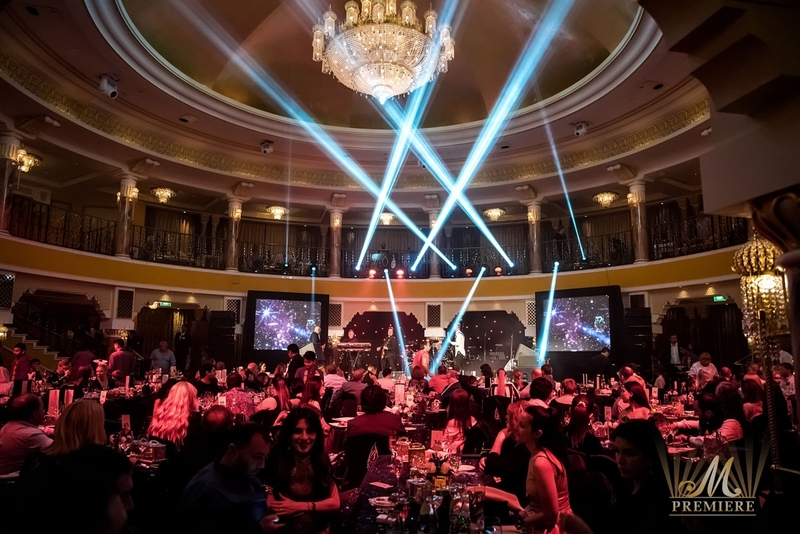 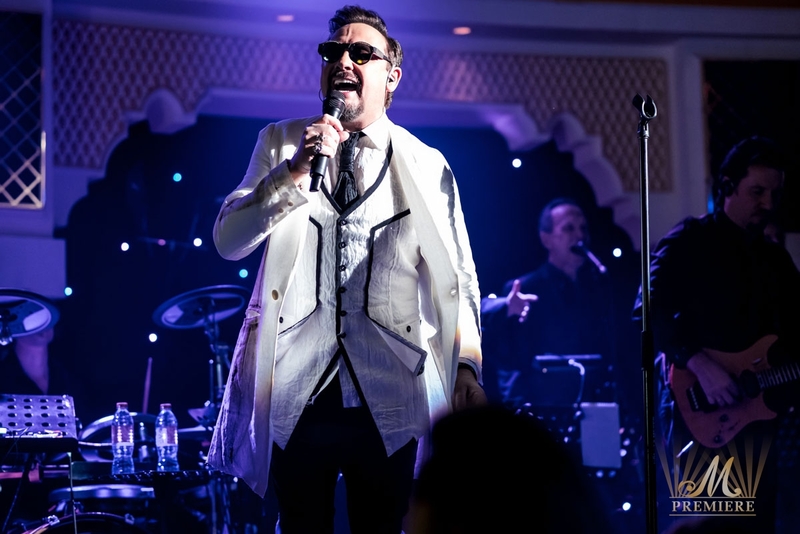 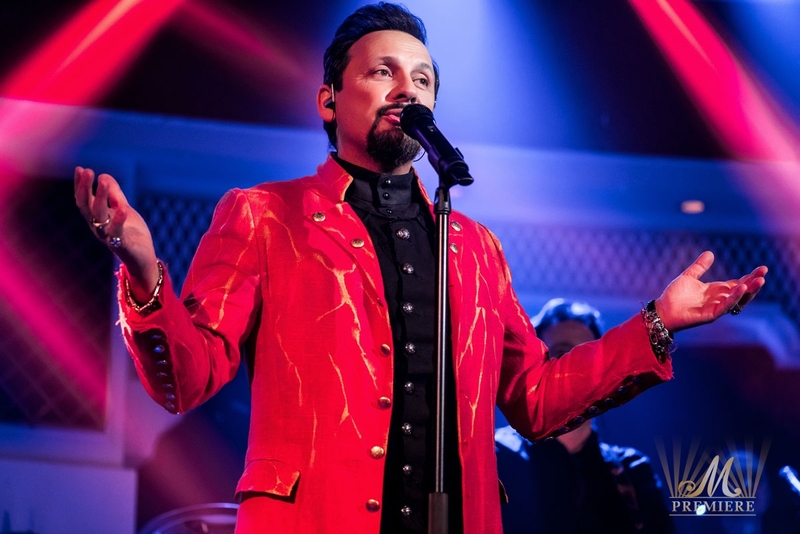 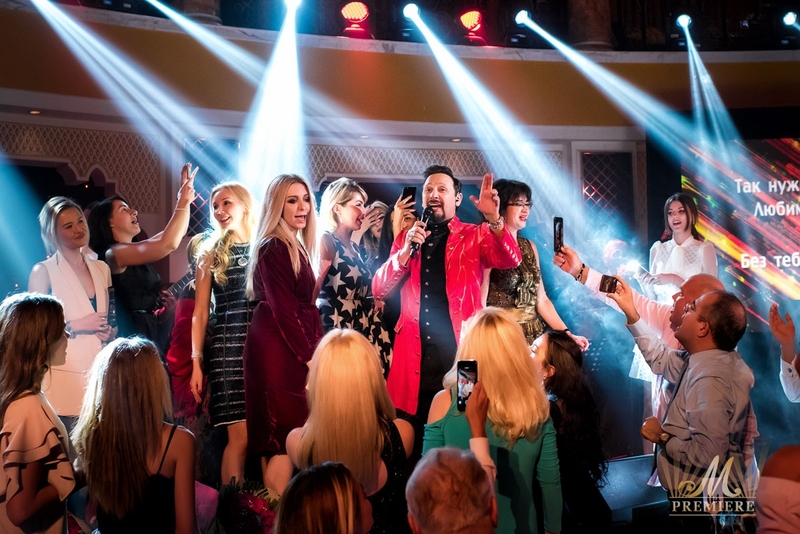 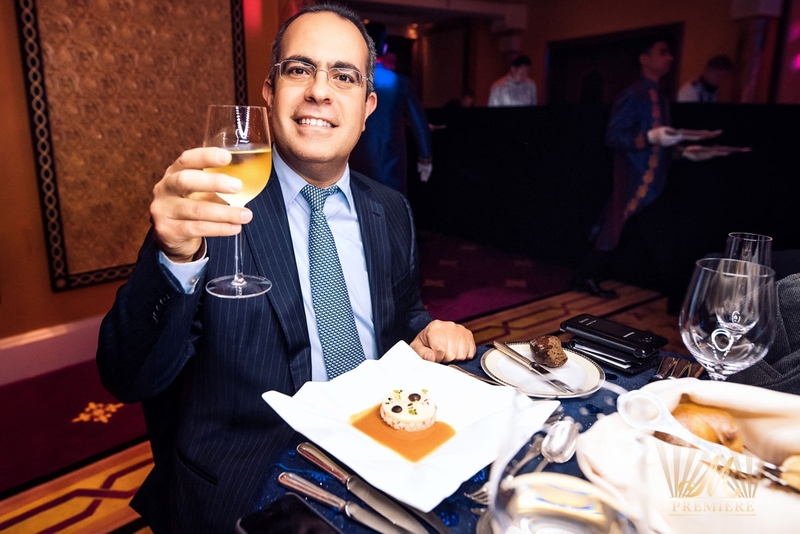 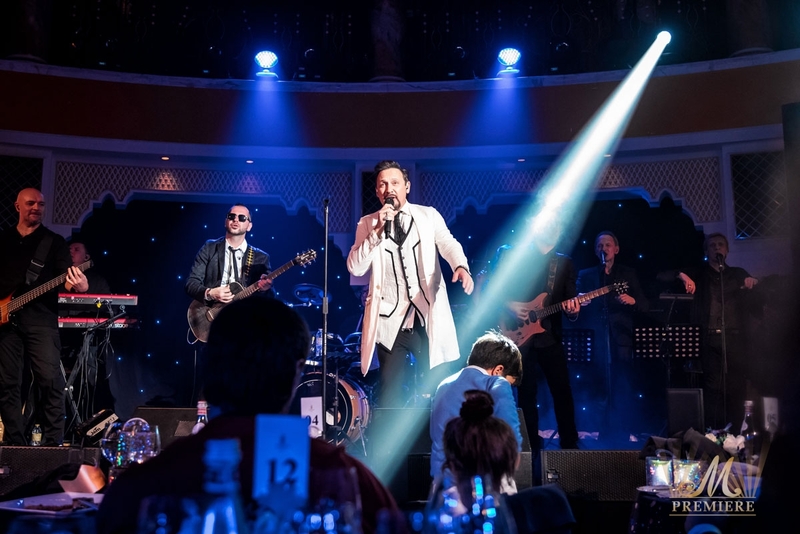 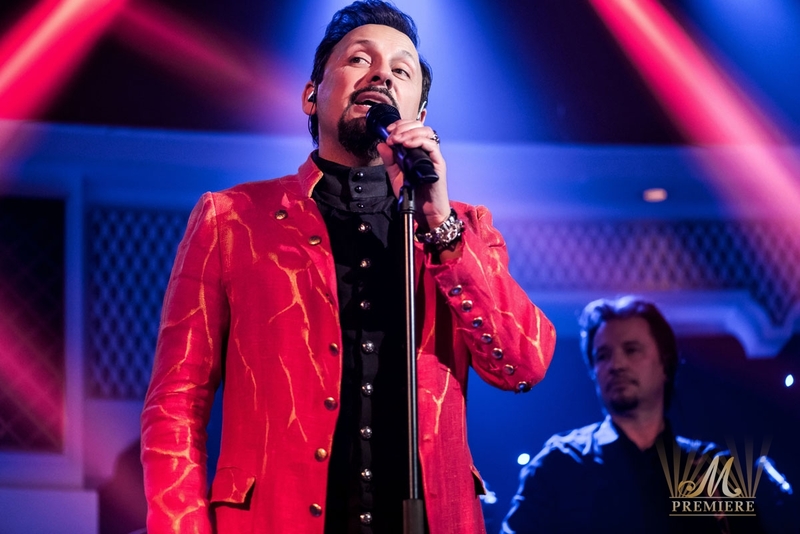 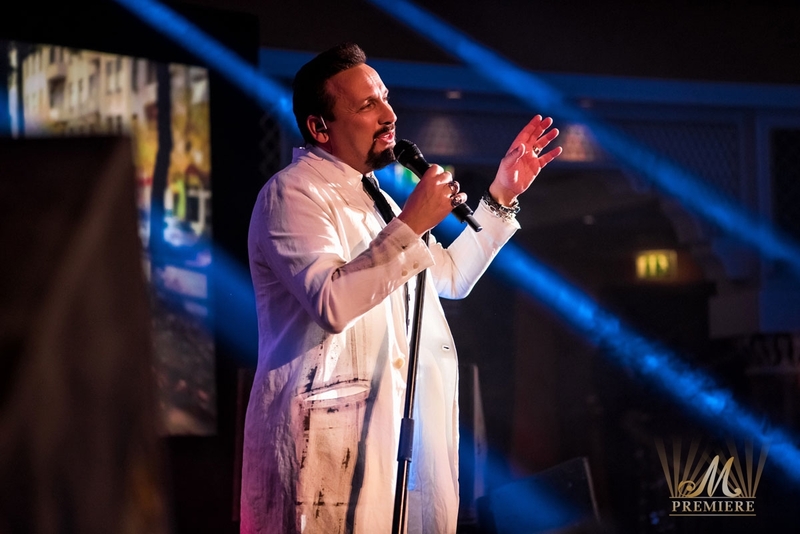 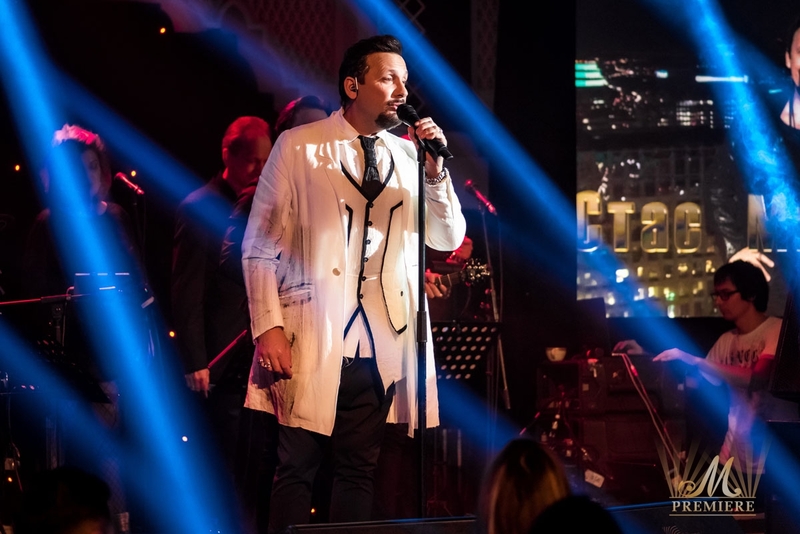 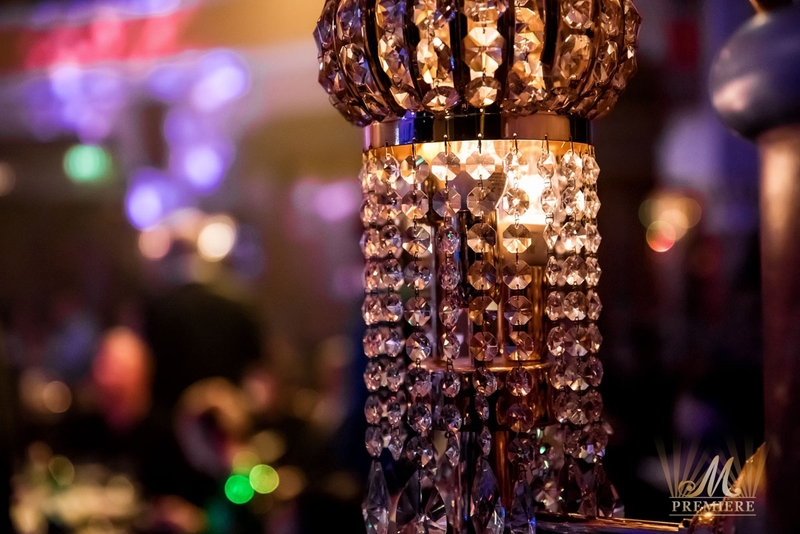 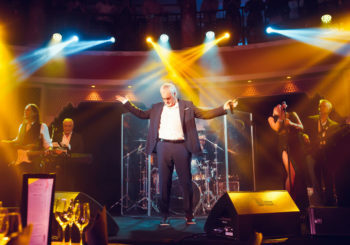 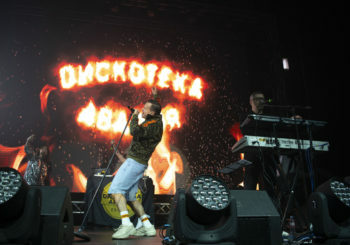 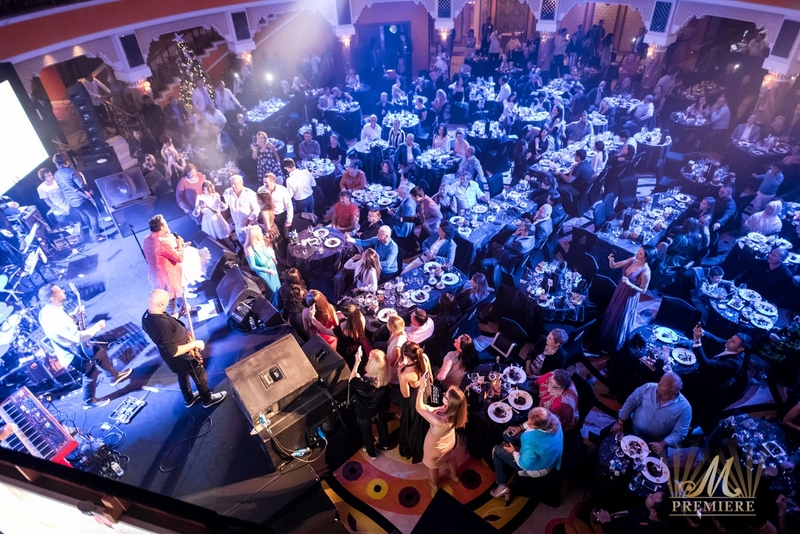 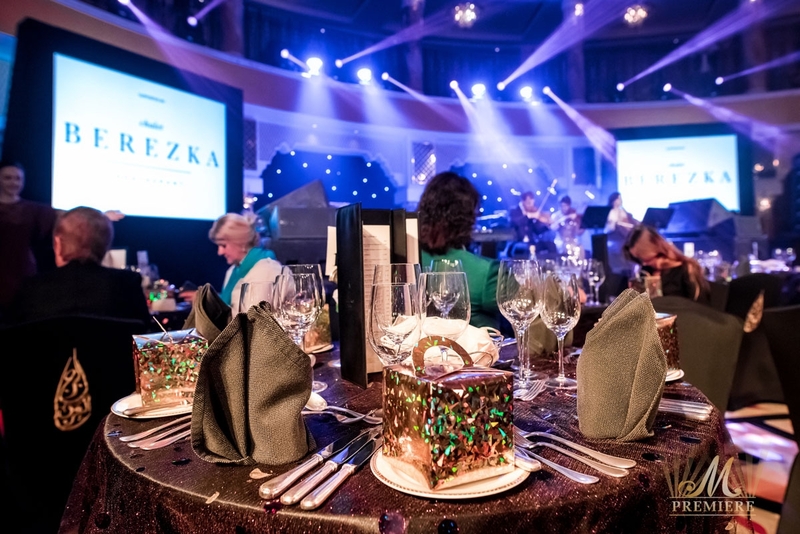 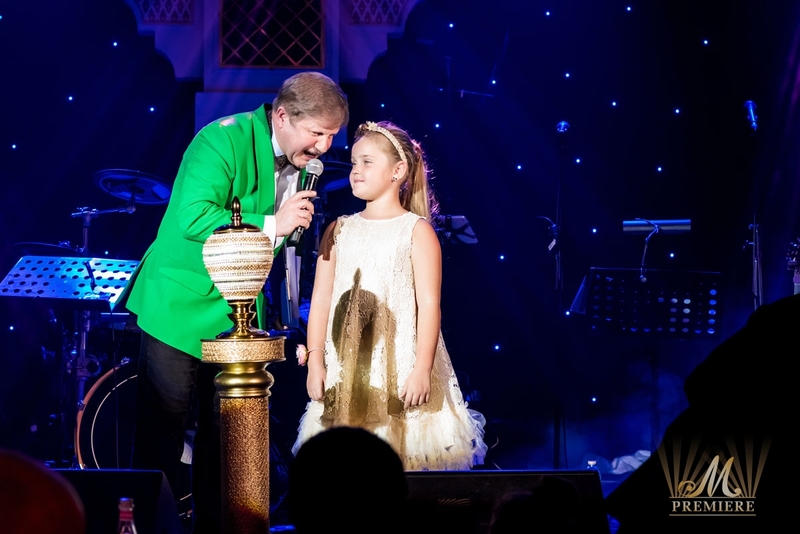 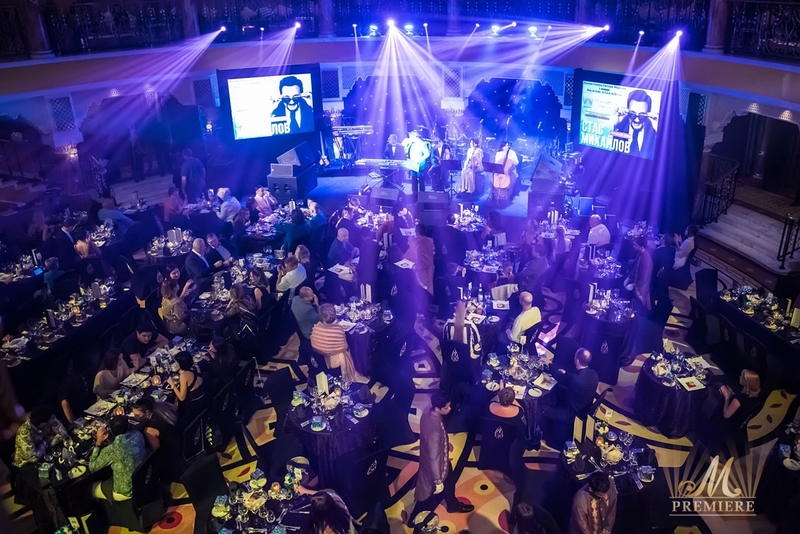 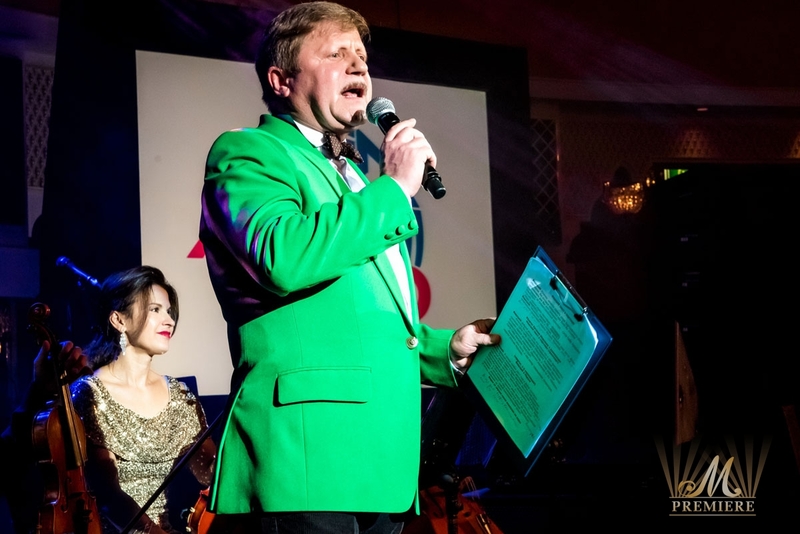 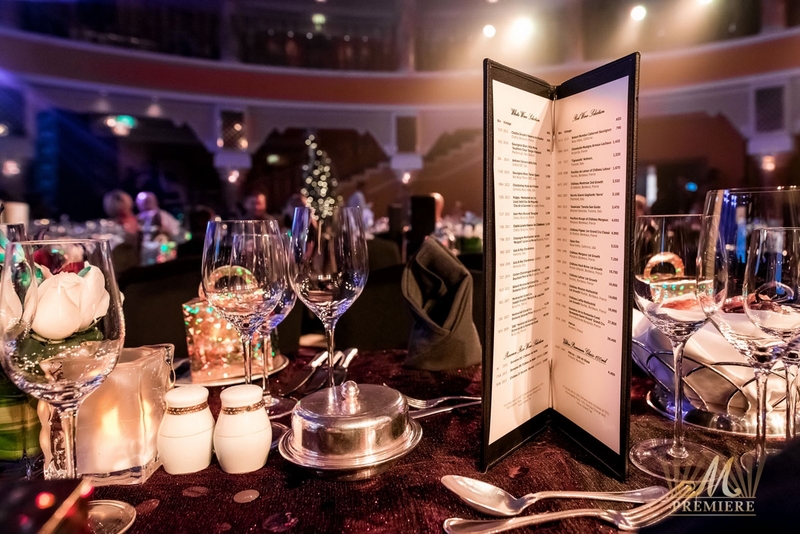 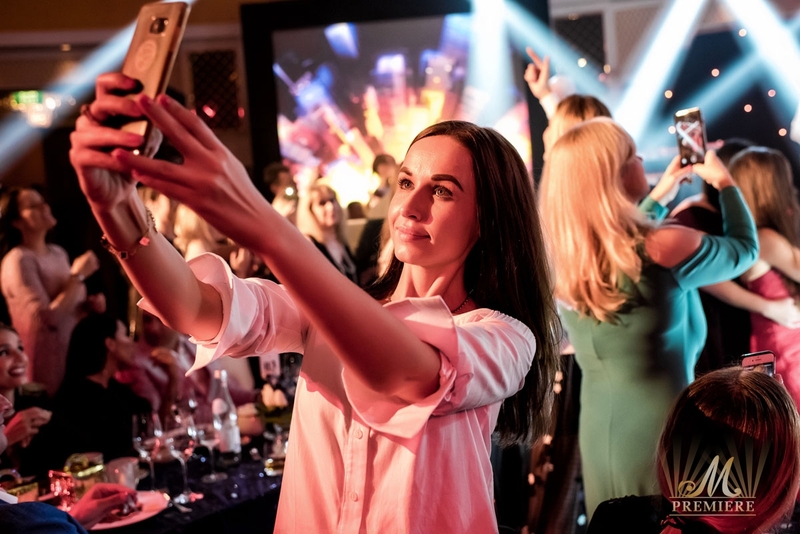 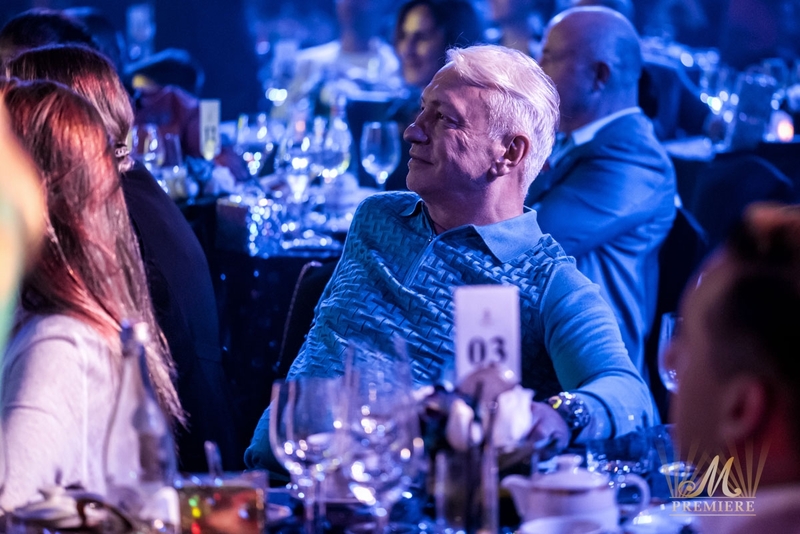 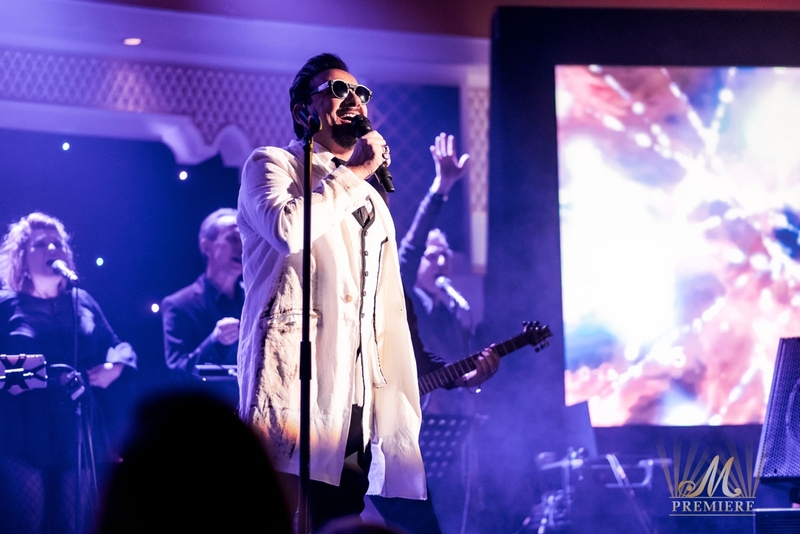 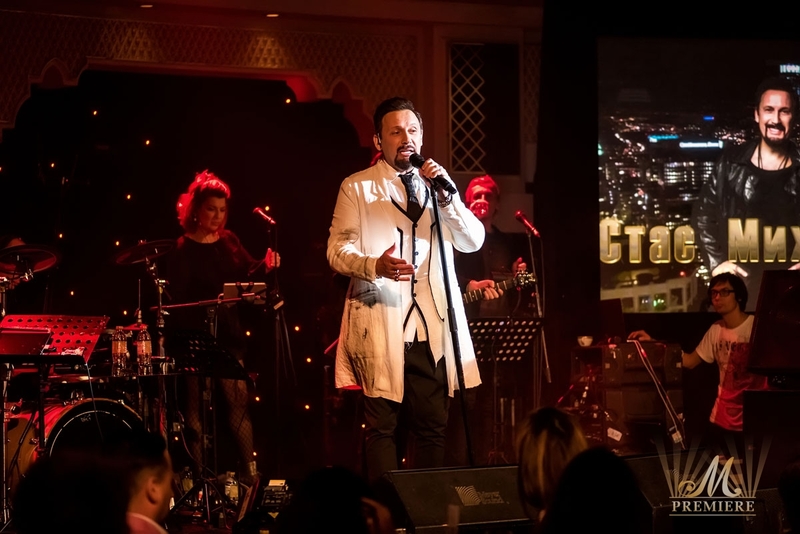 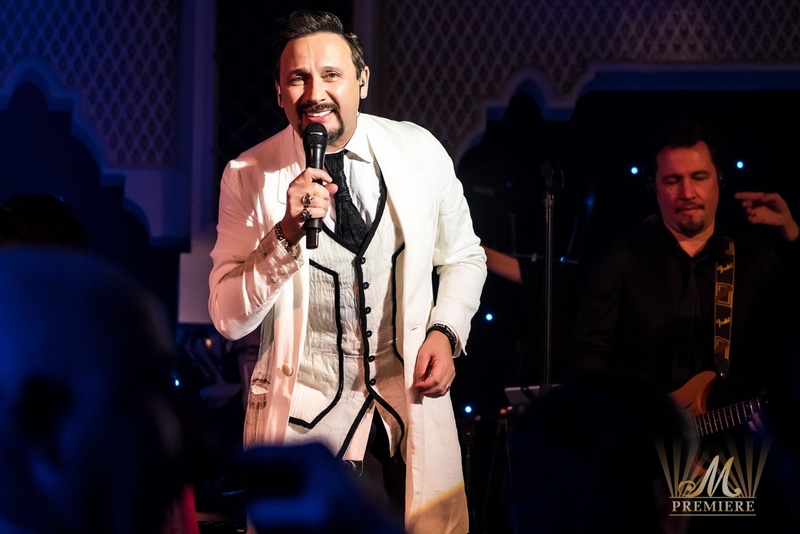 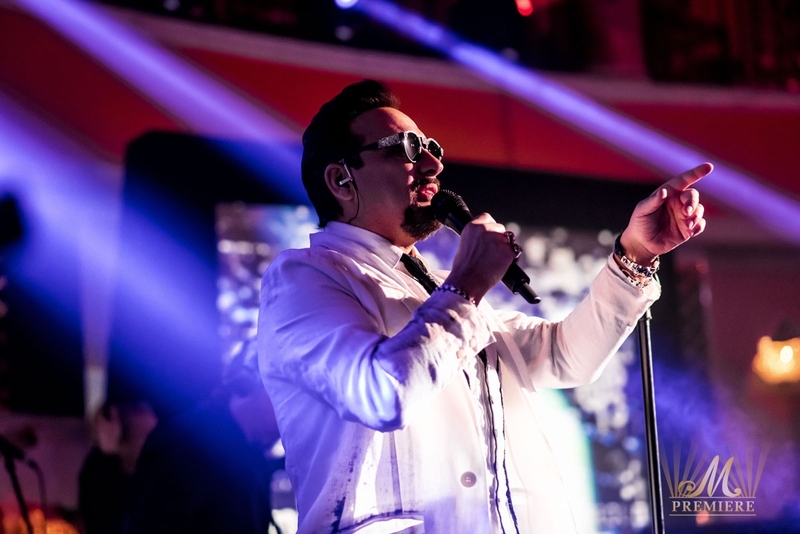 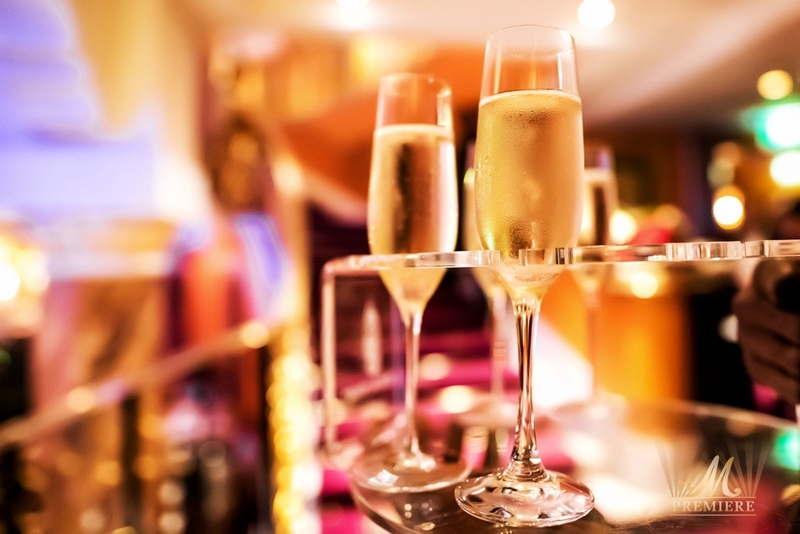 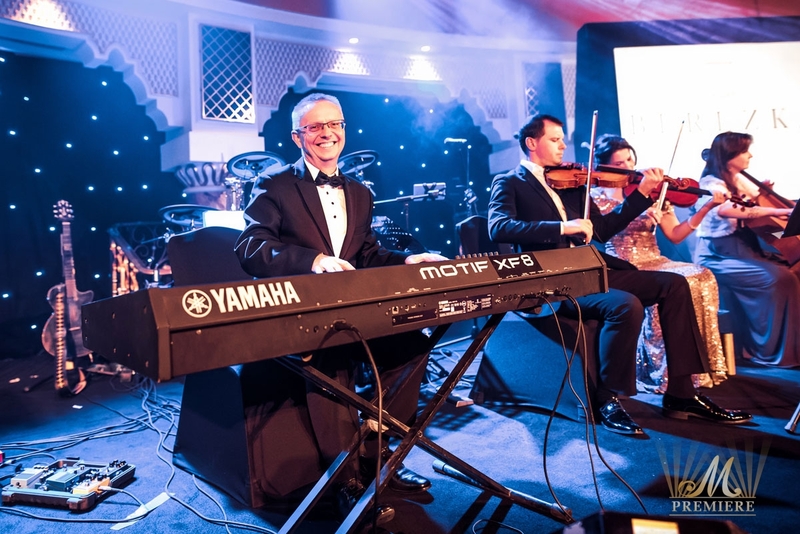 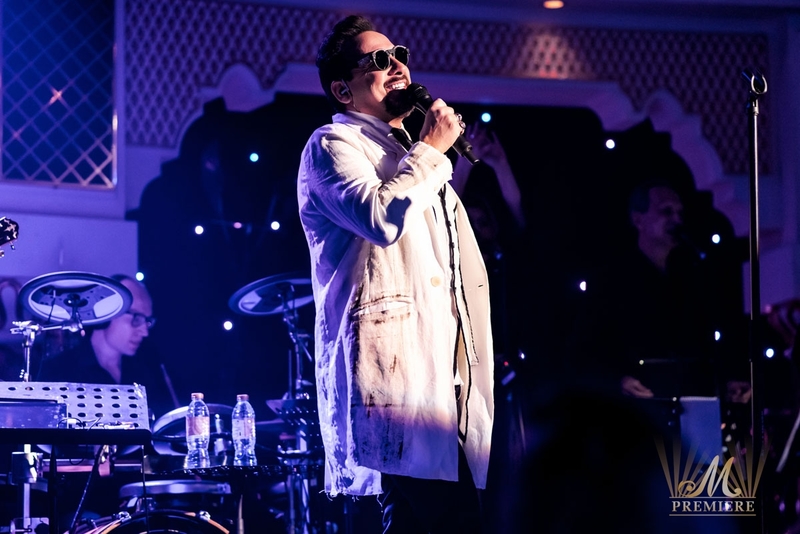 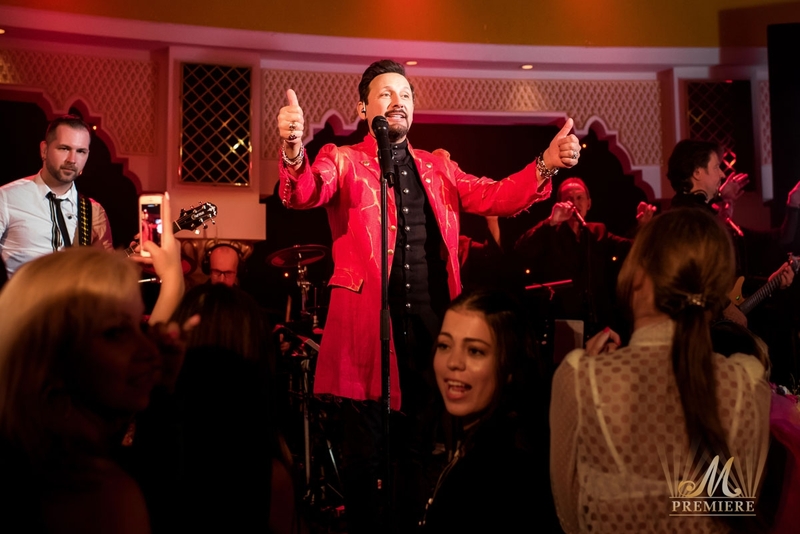 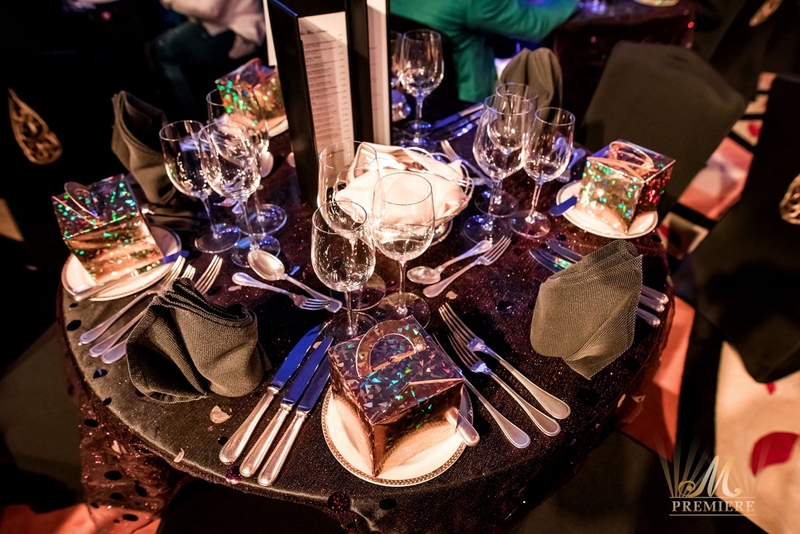 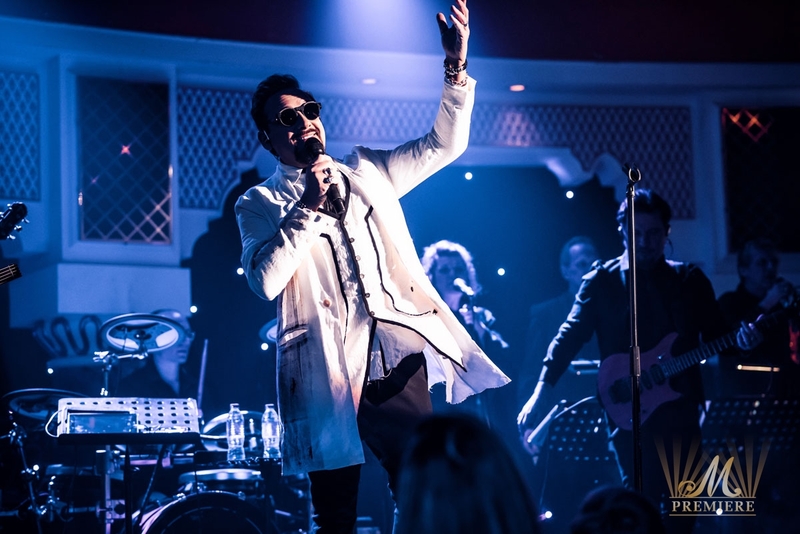 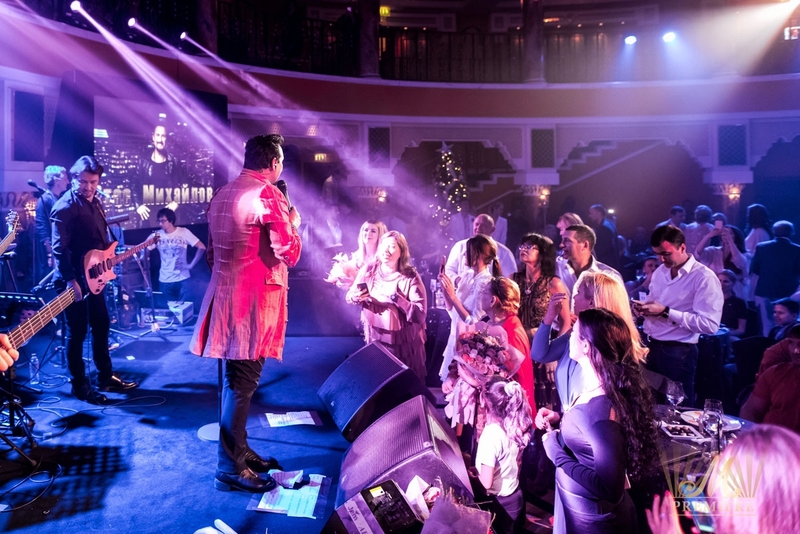 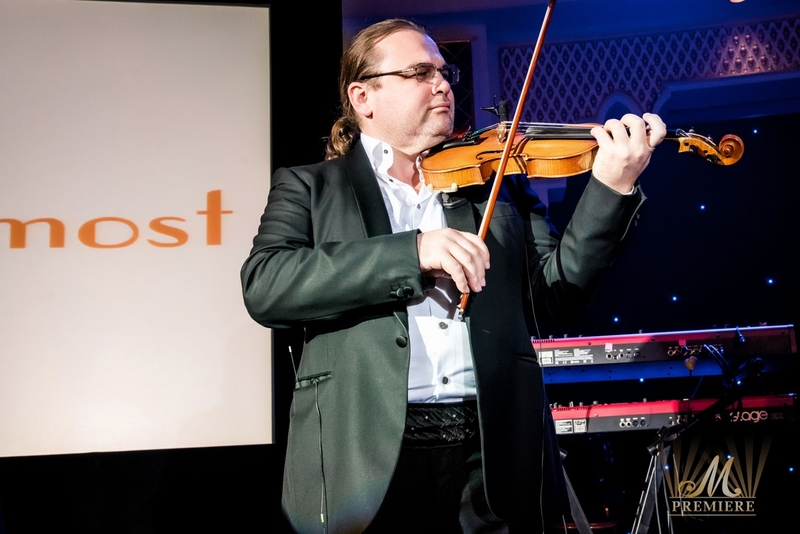 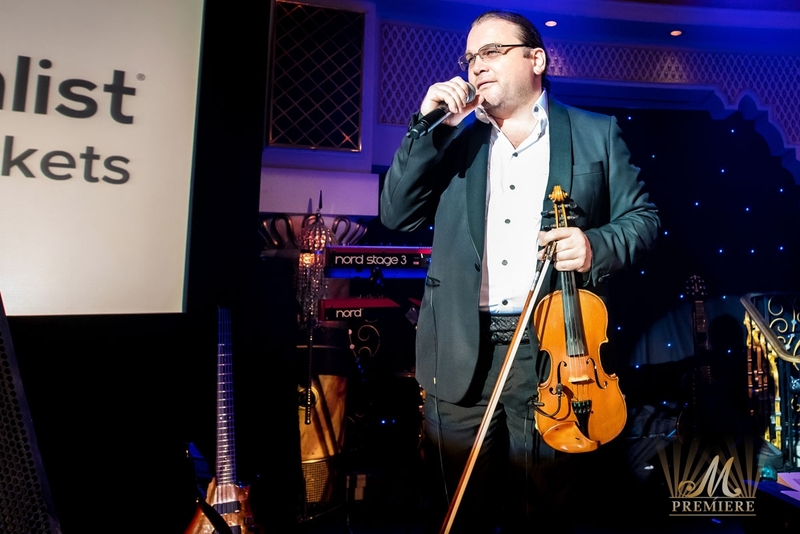 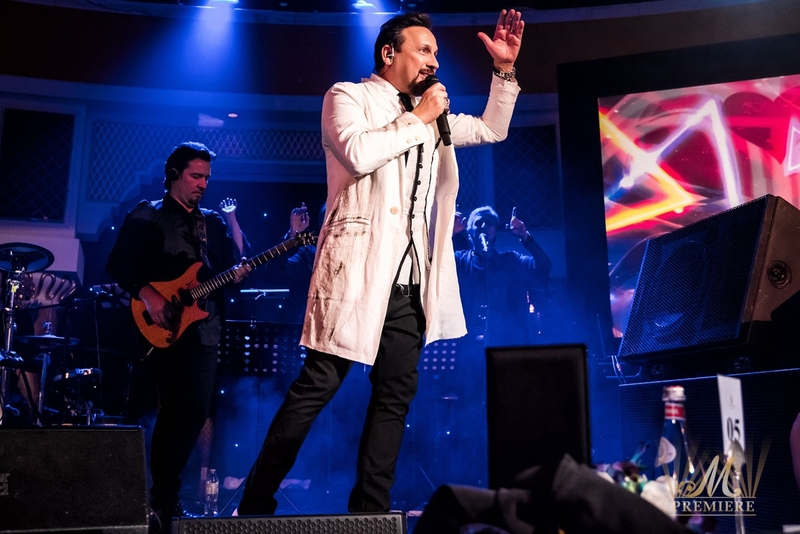 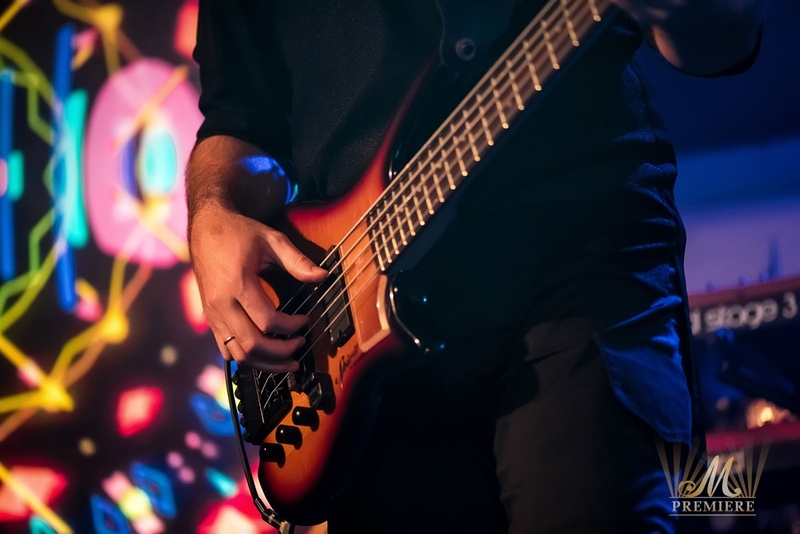 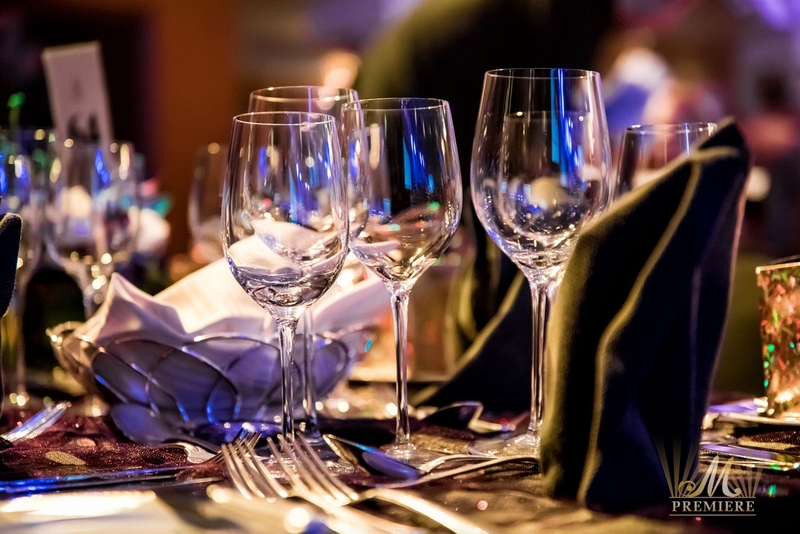 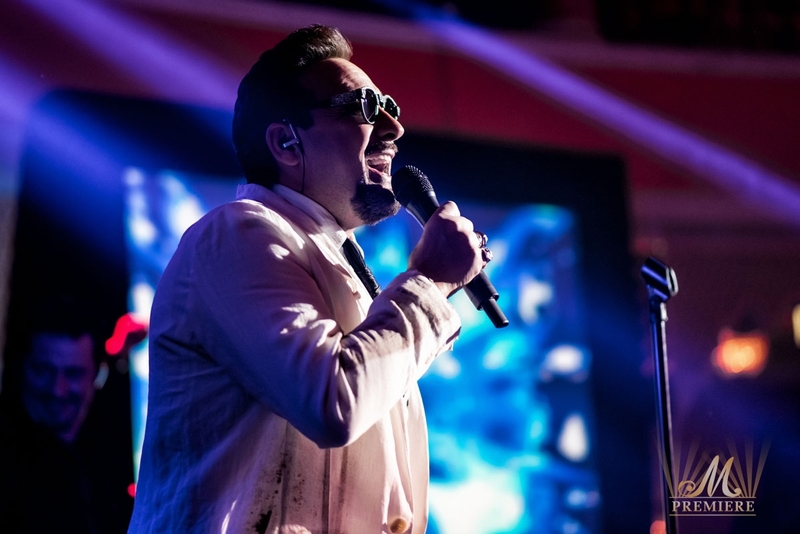 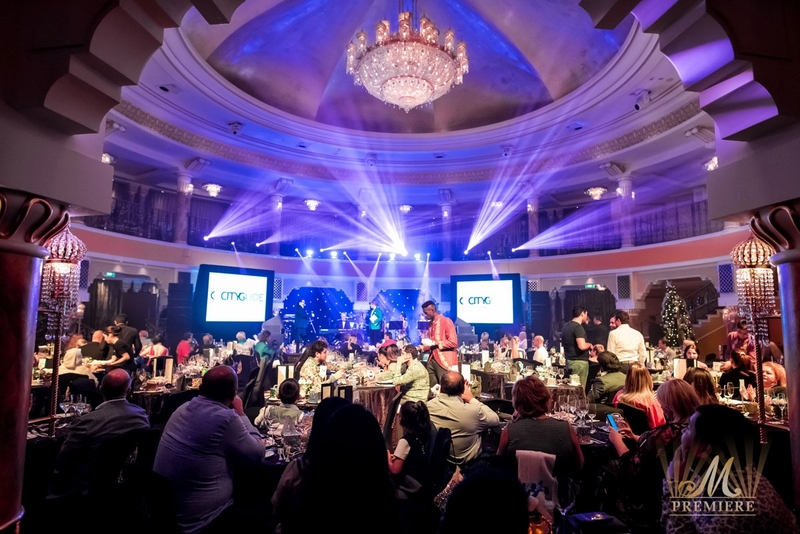 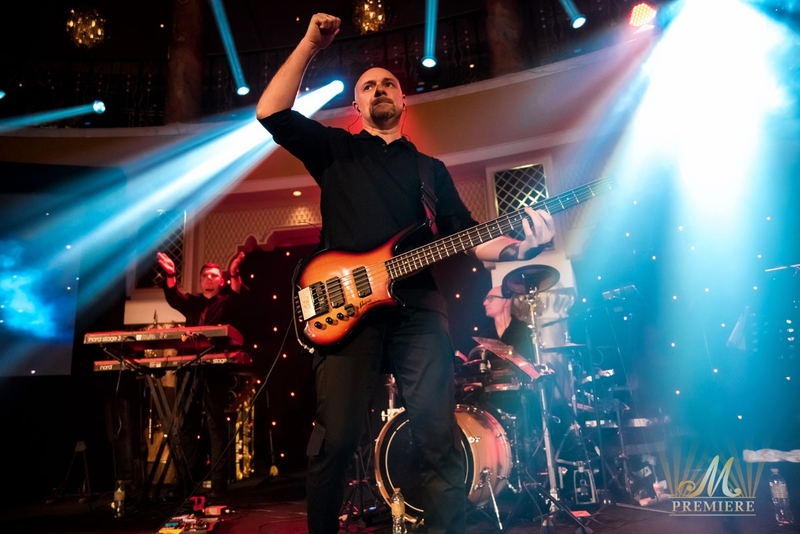 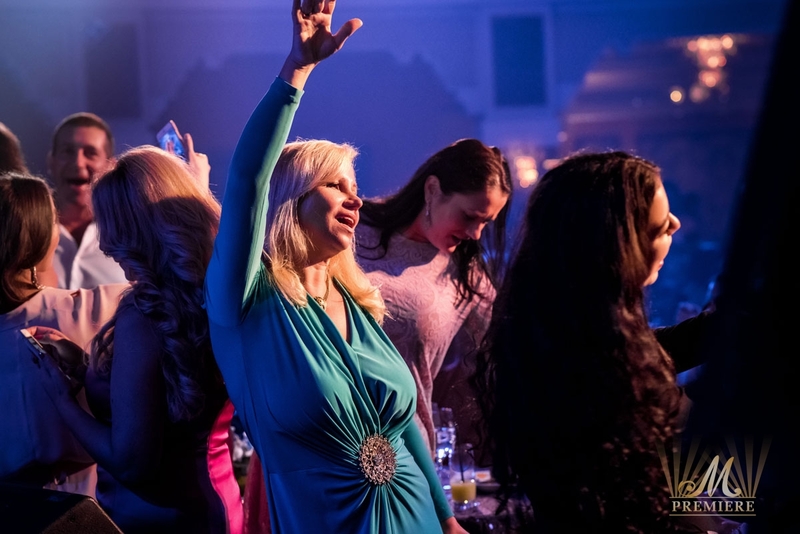 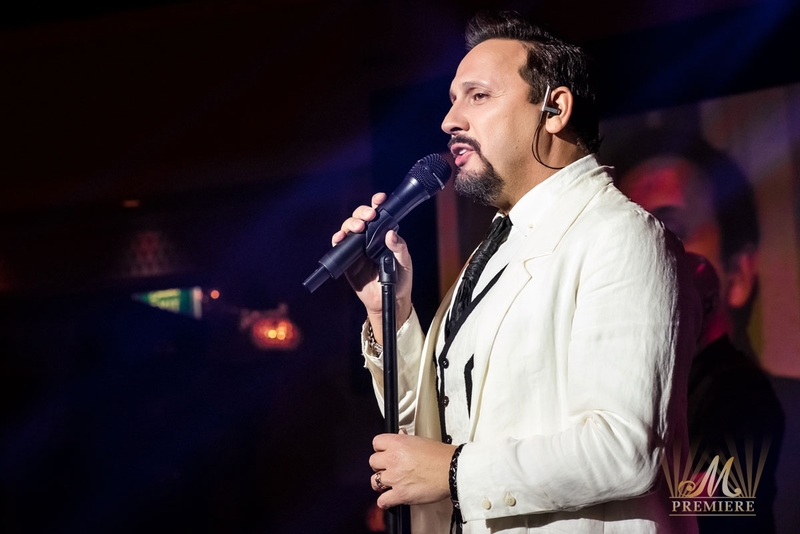 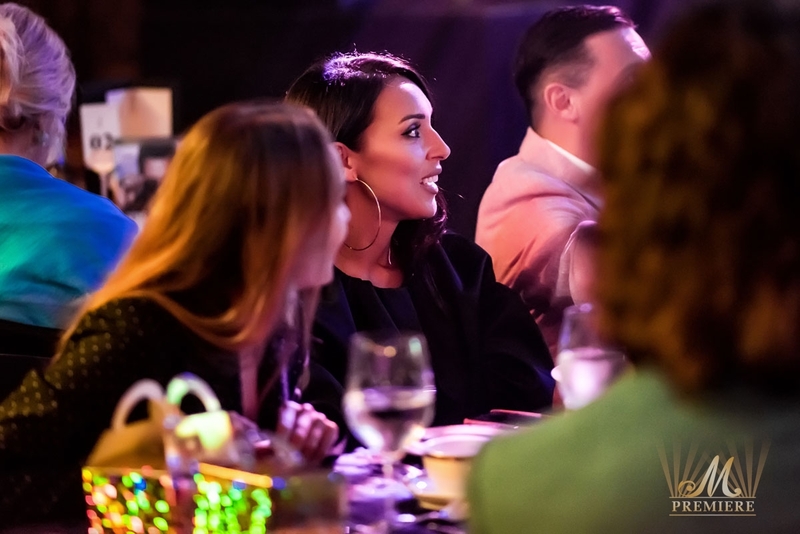 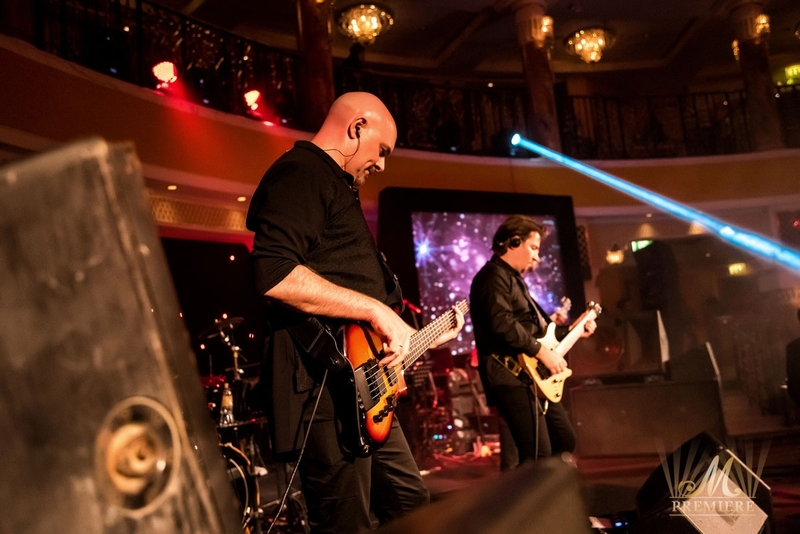 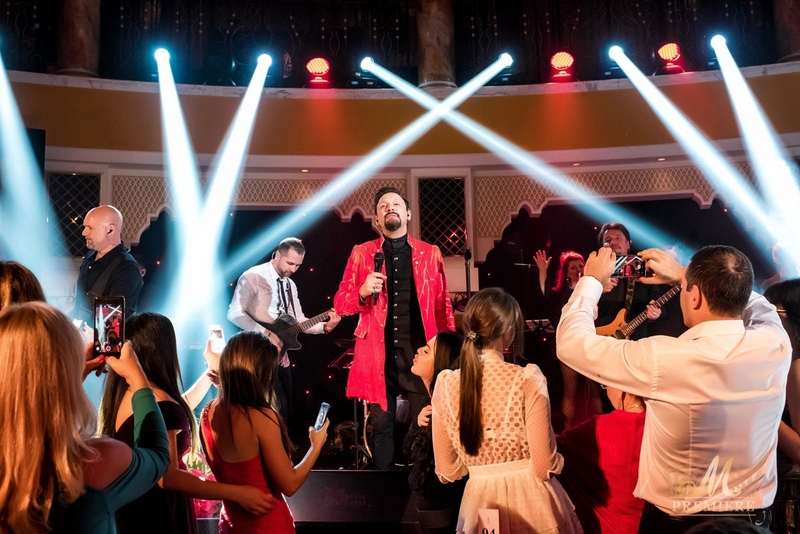 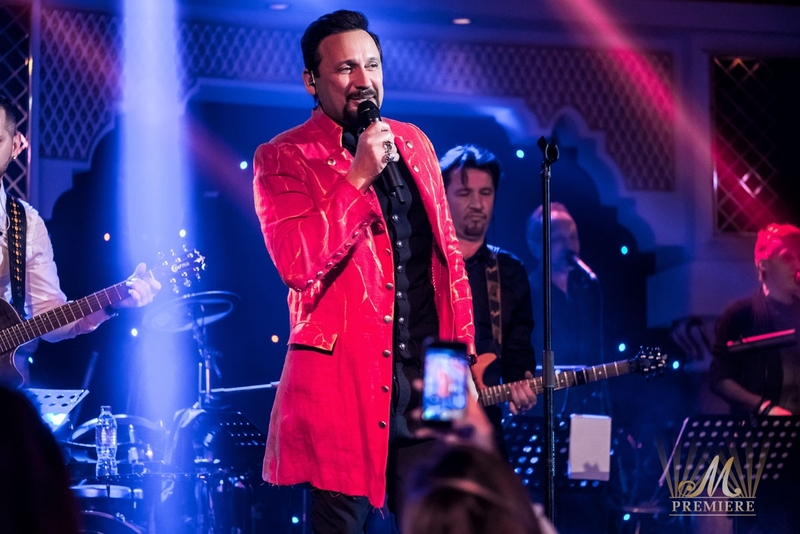 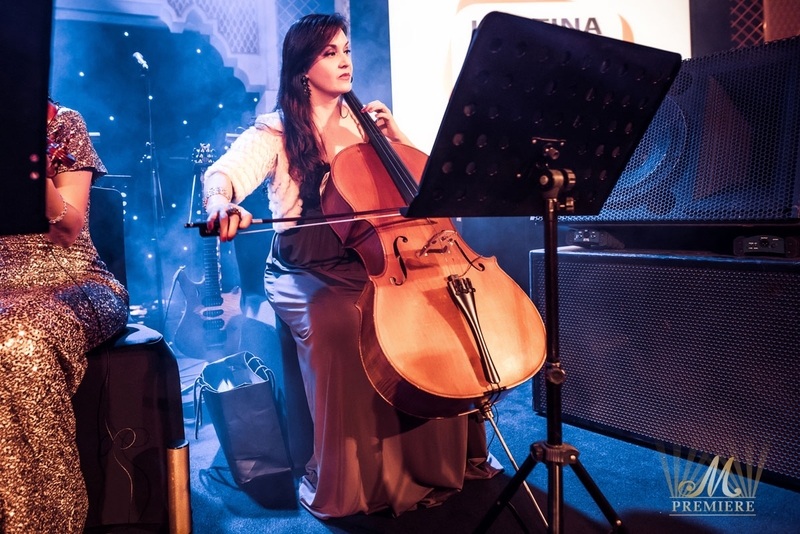 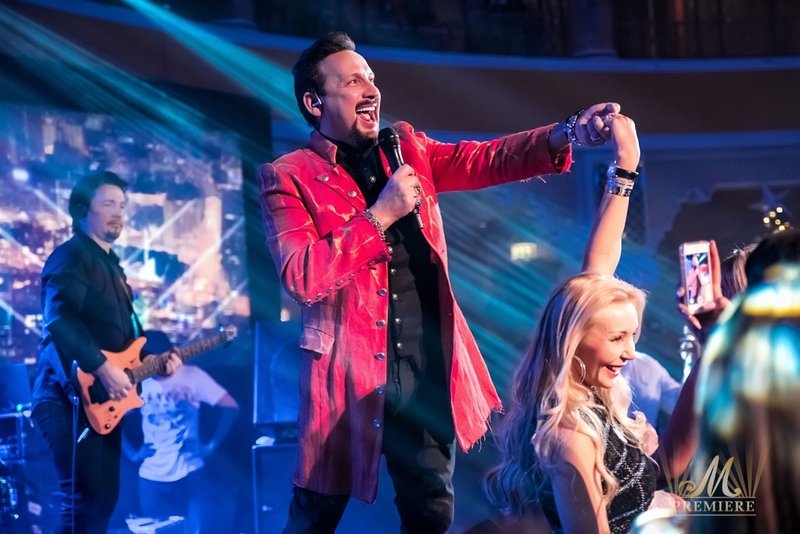 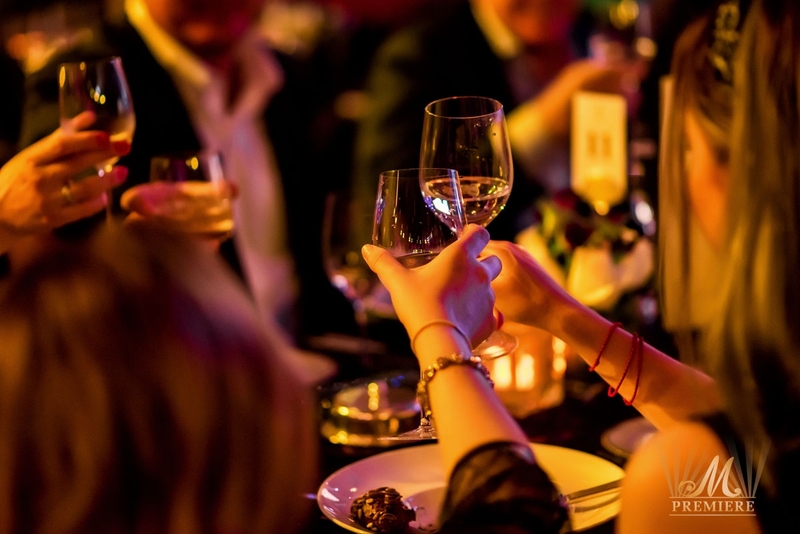 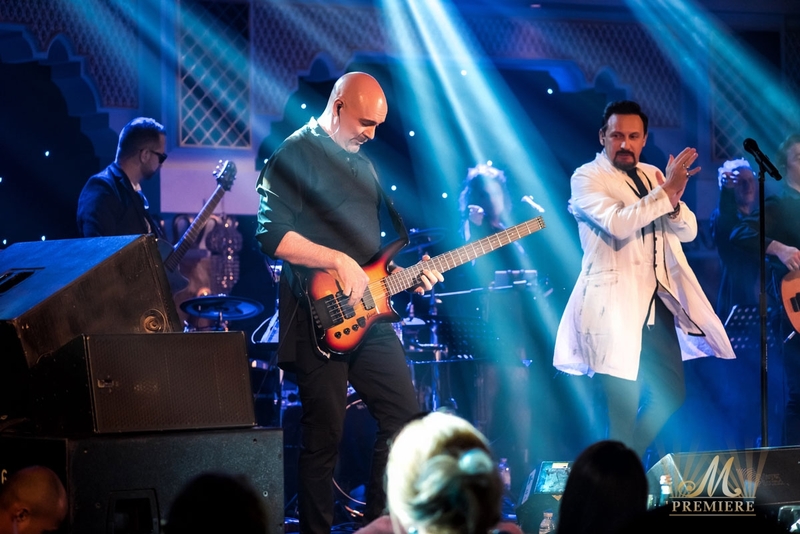 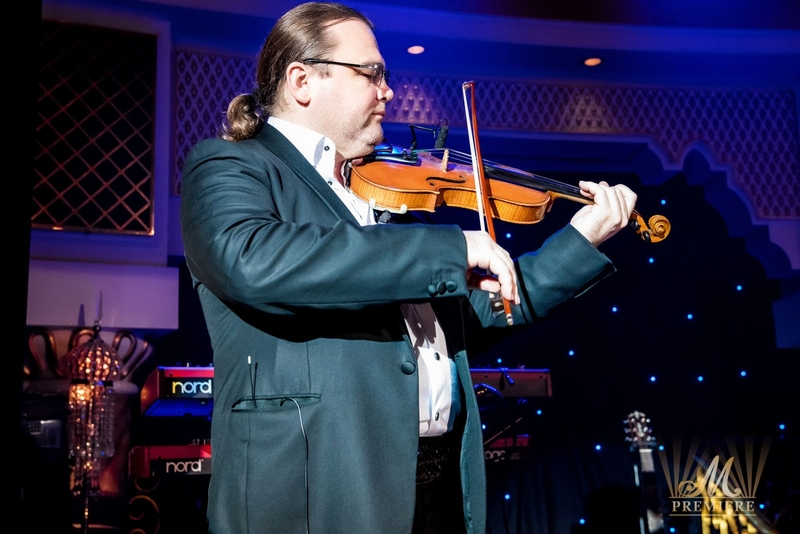 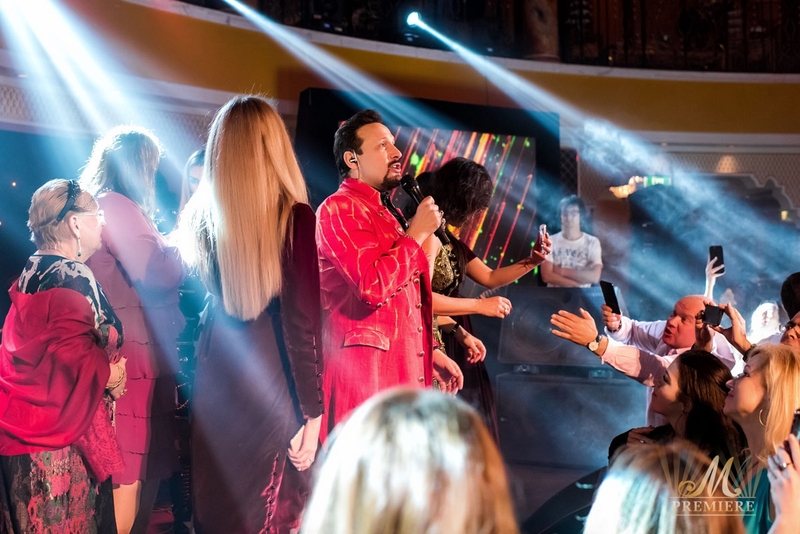 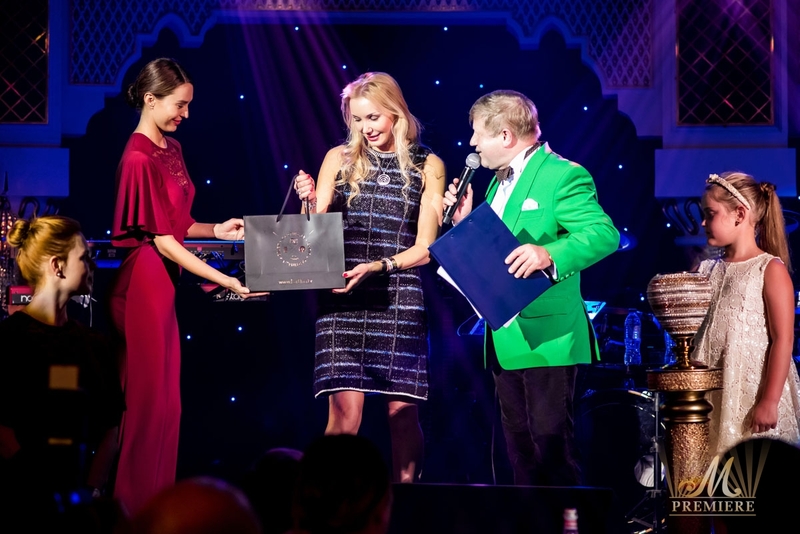 During grandiose gala evening at the Al Falak Ballroom the guests will get the dazzling live performance from the true crowd pleaser Stas Mihaylov.